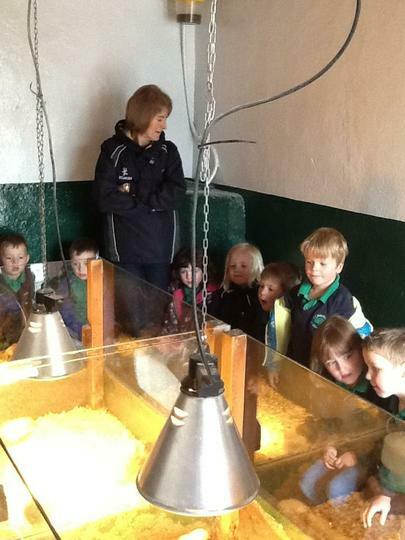 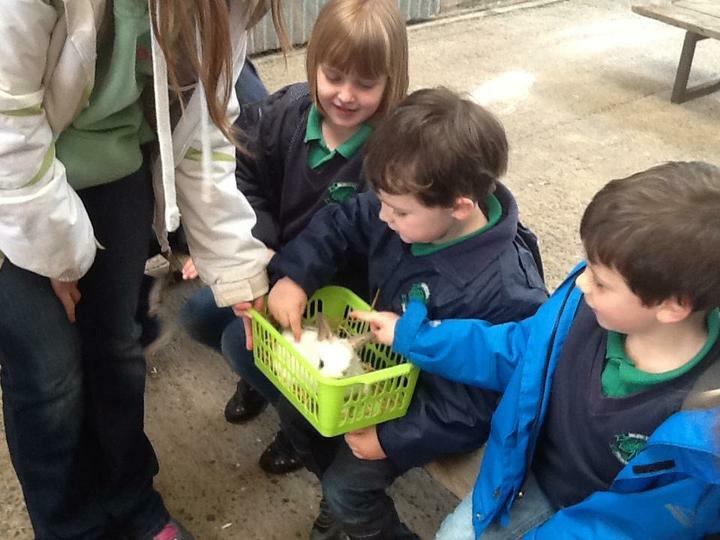 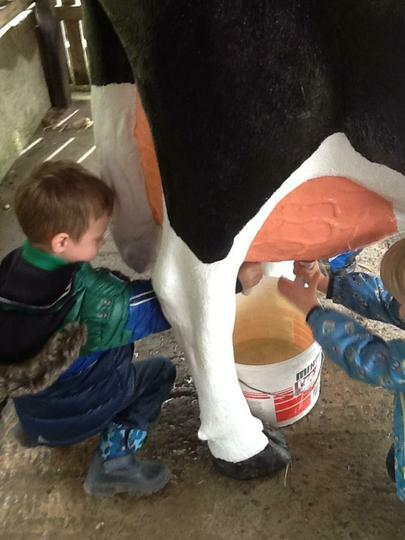 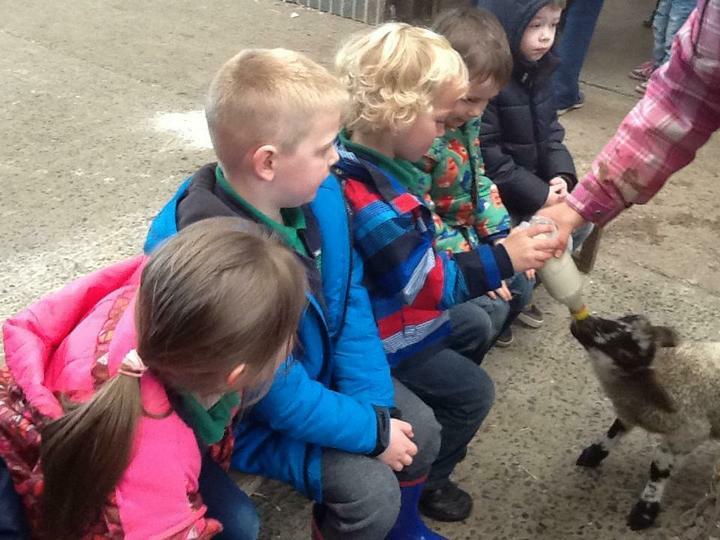 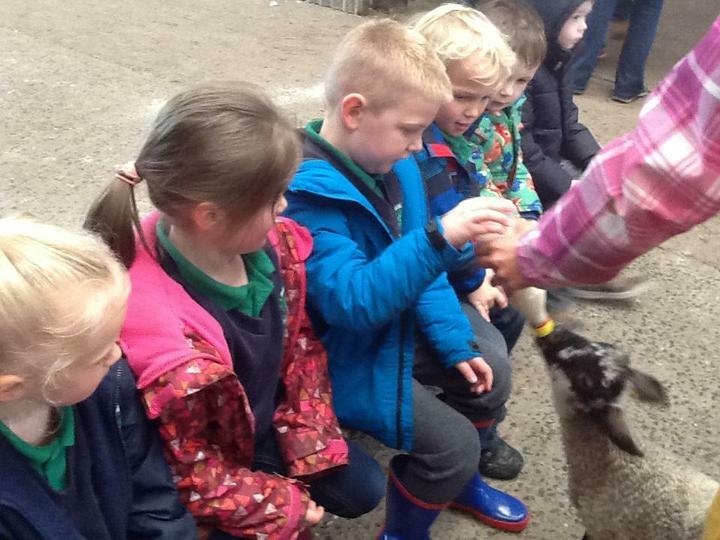 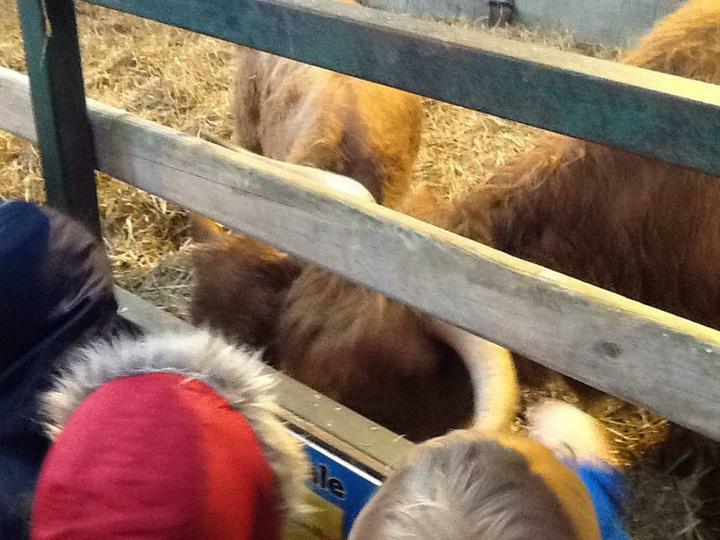 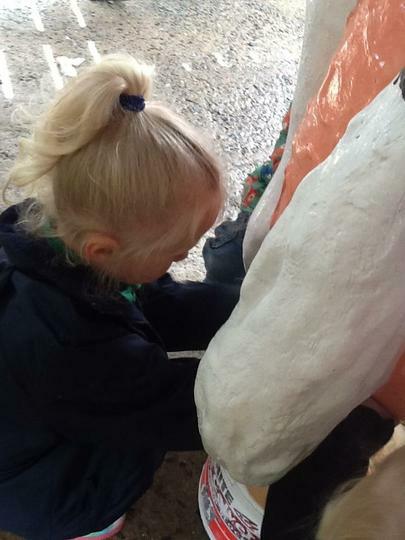 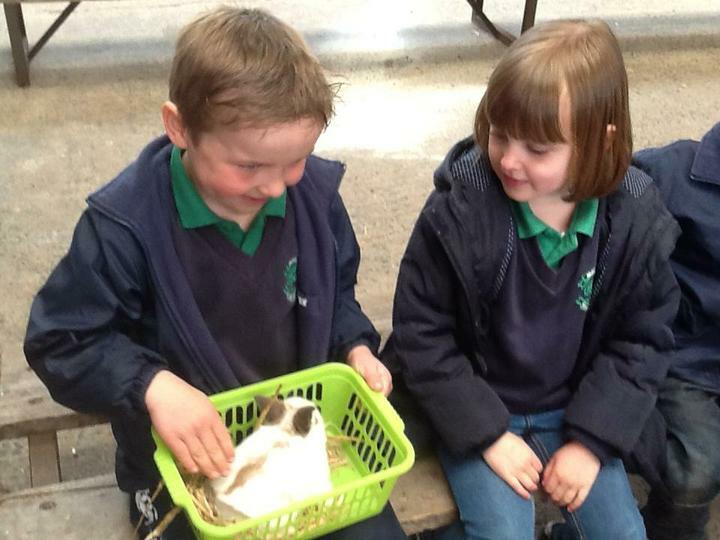 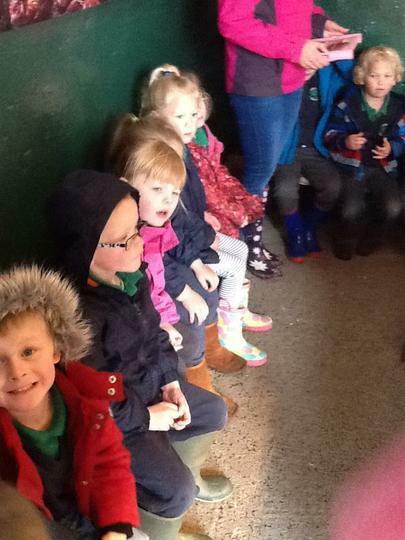 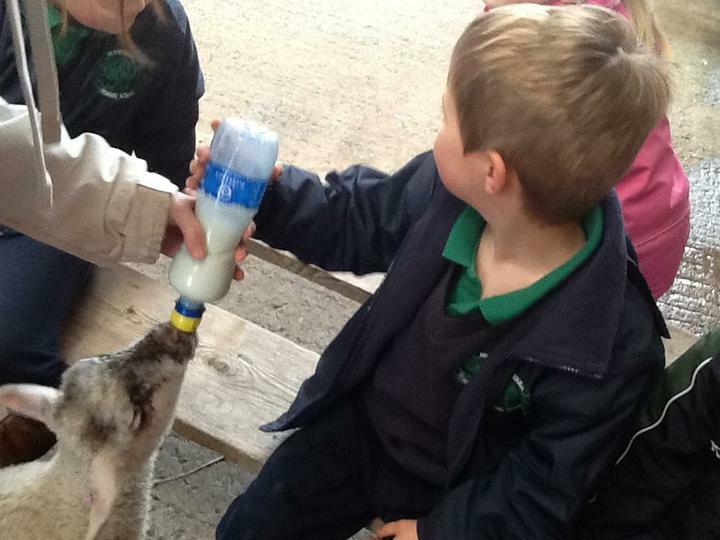 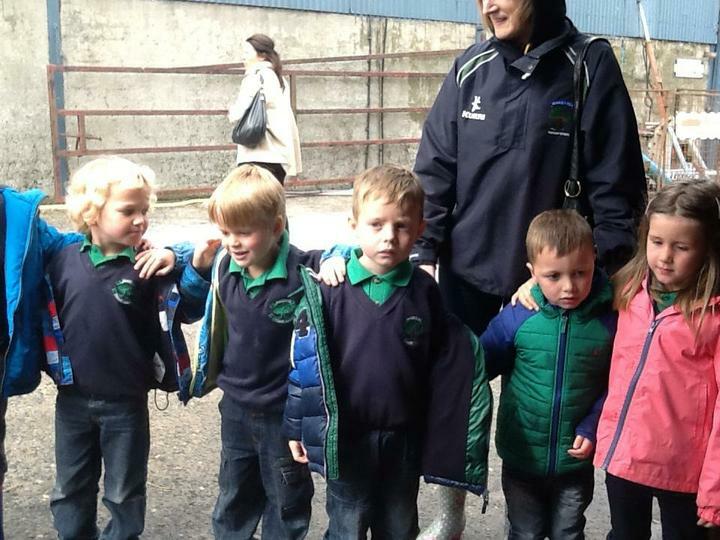 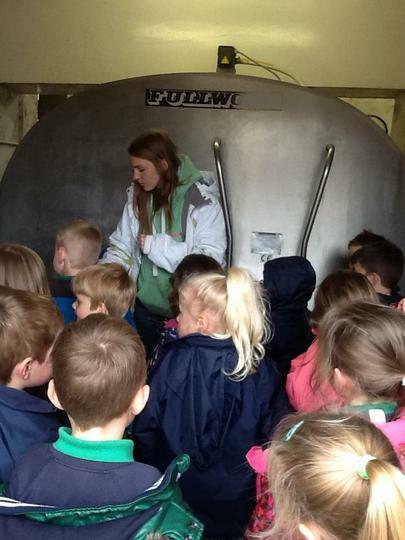 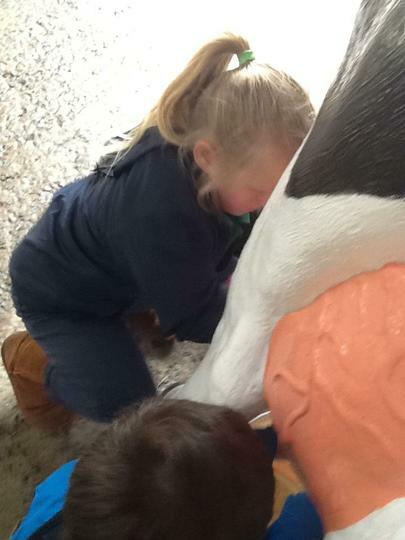 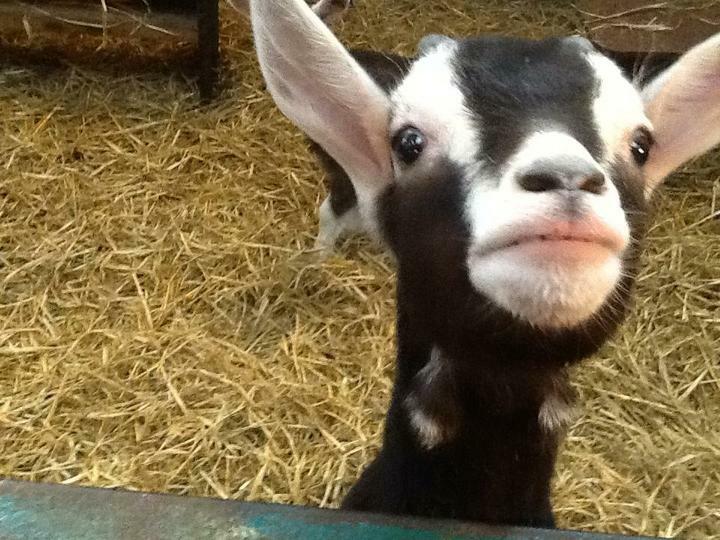 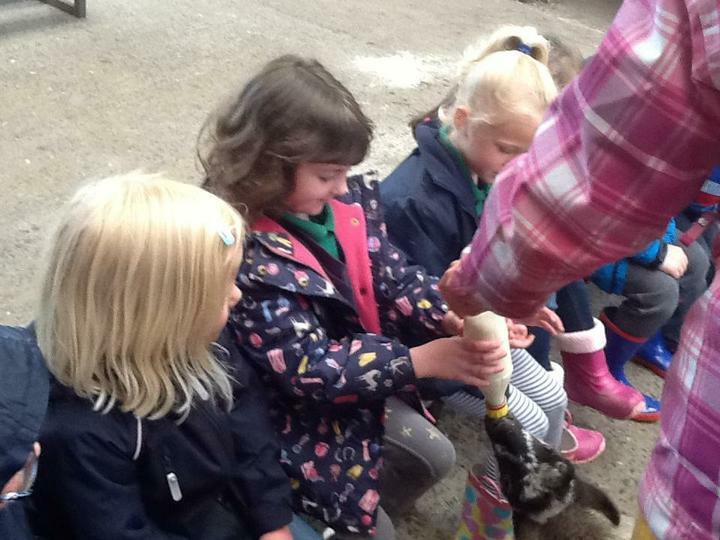 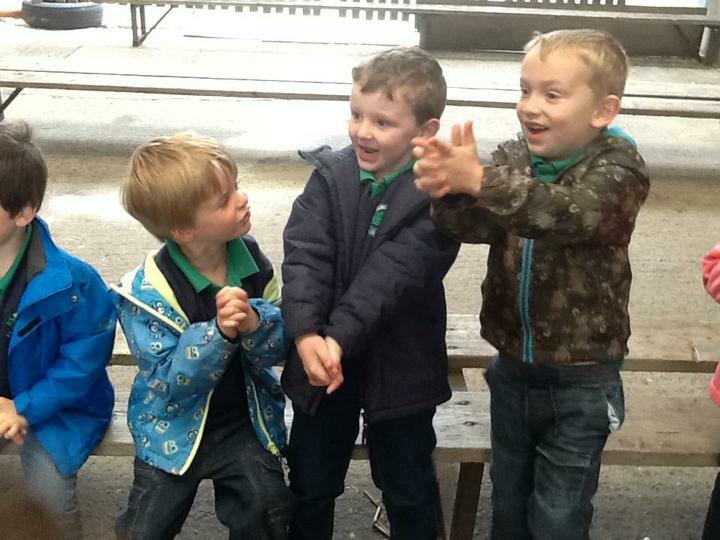 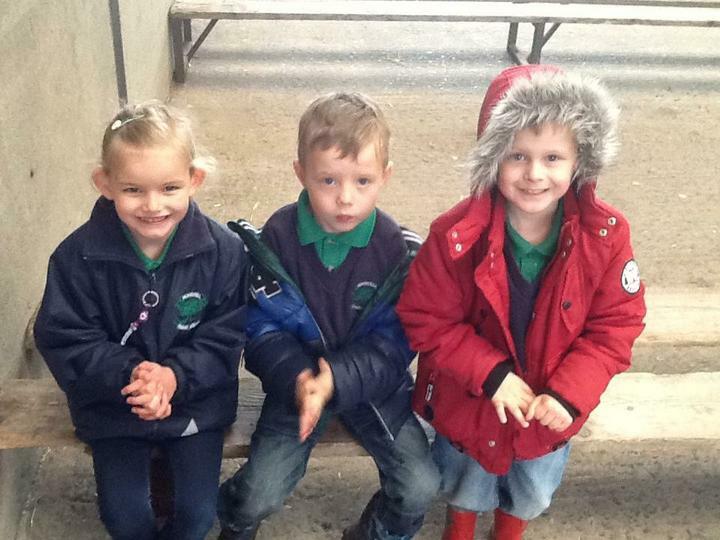 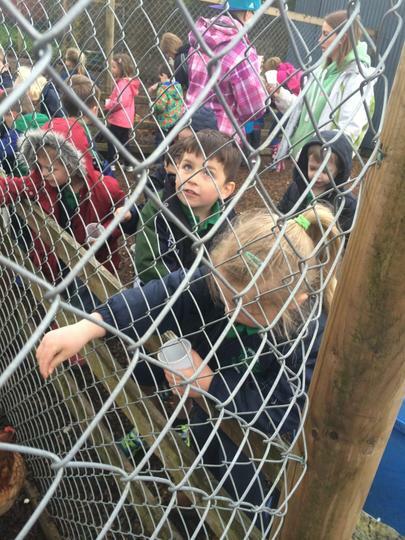 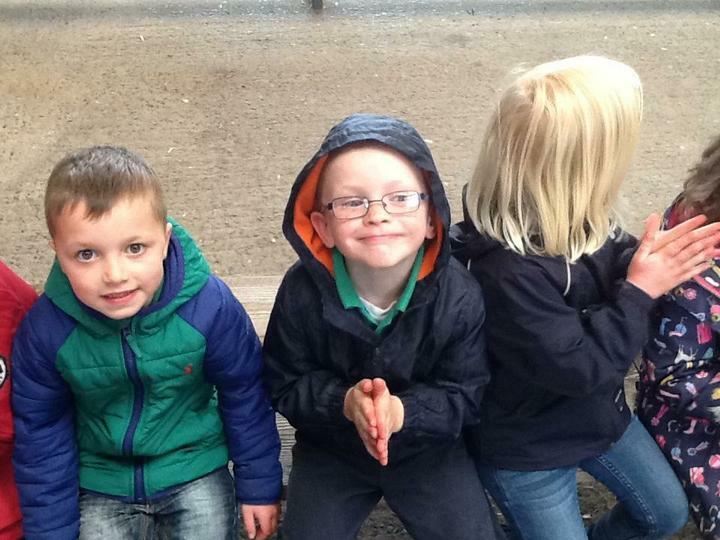 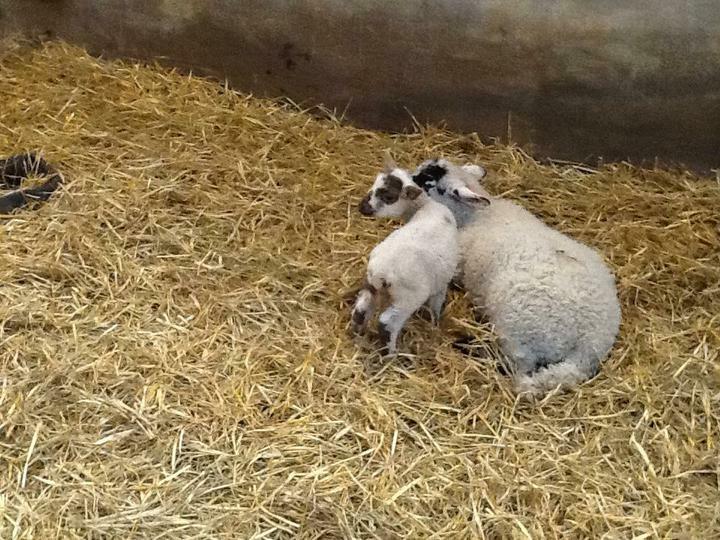 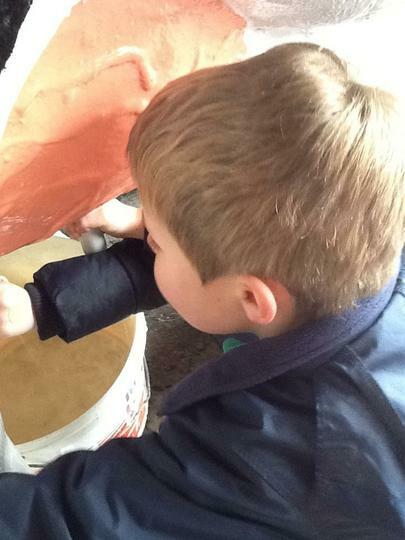 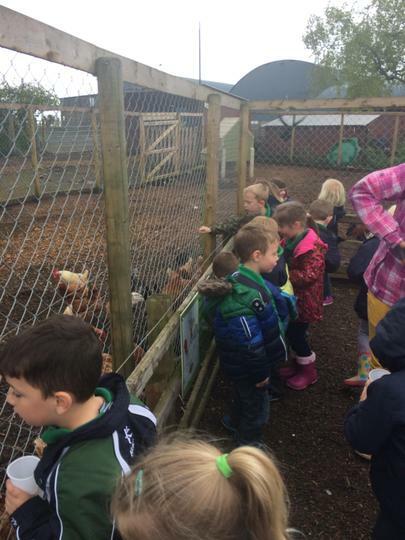 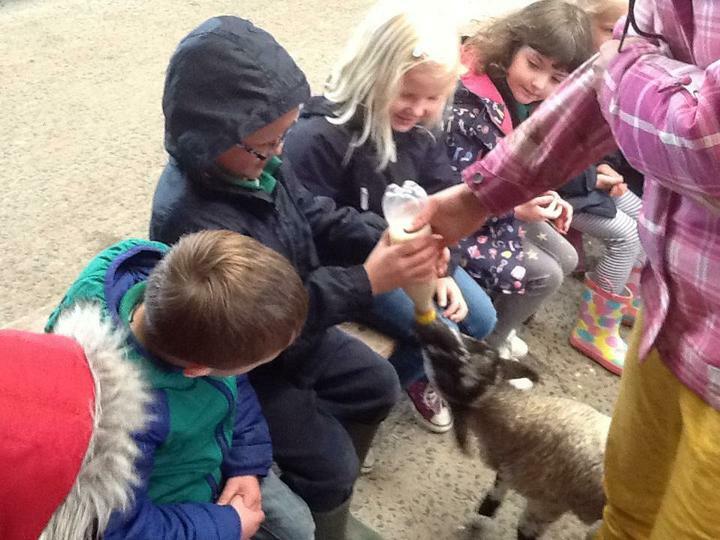 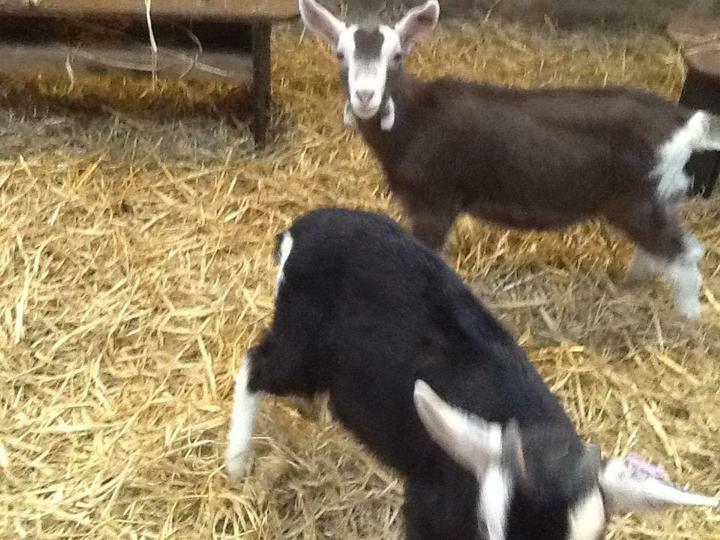 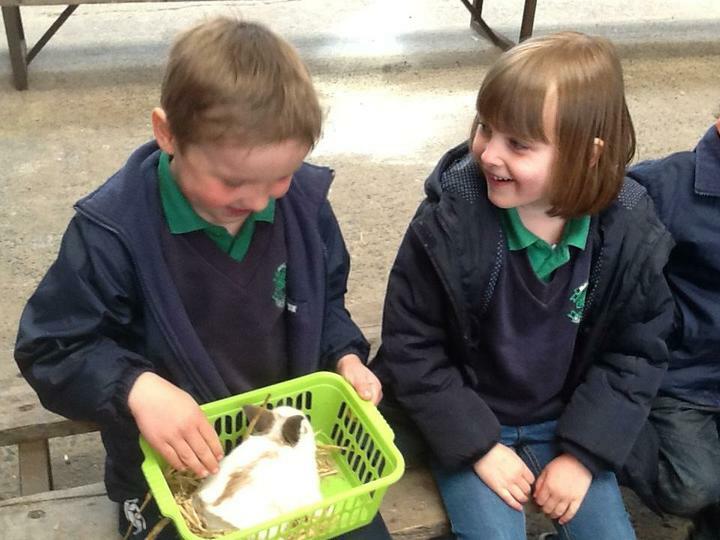 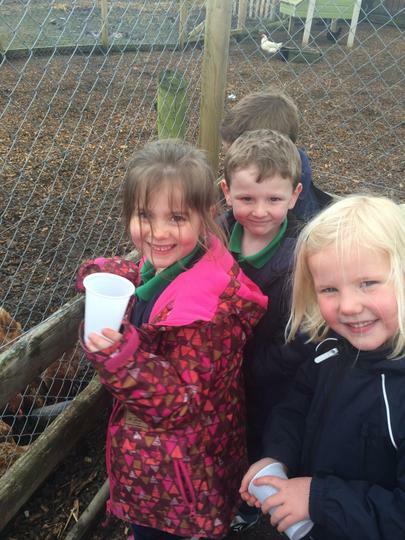 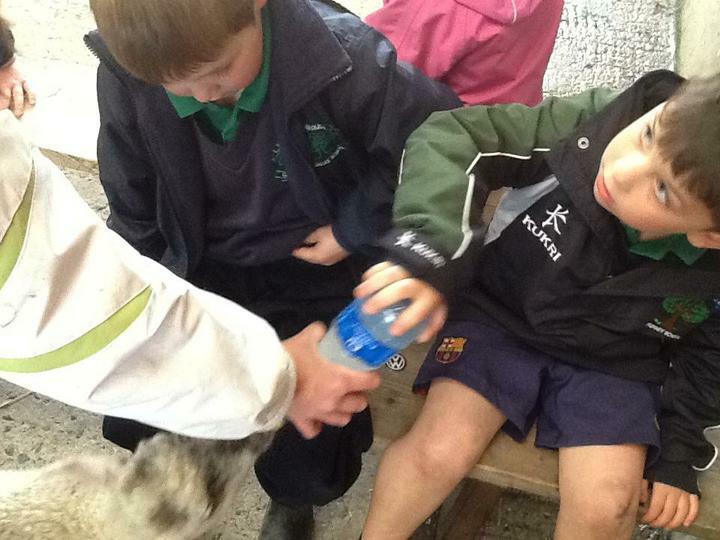 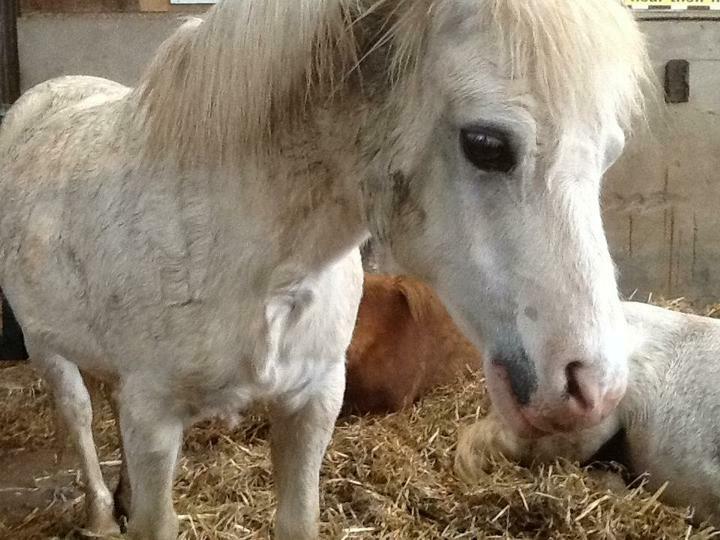 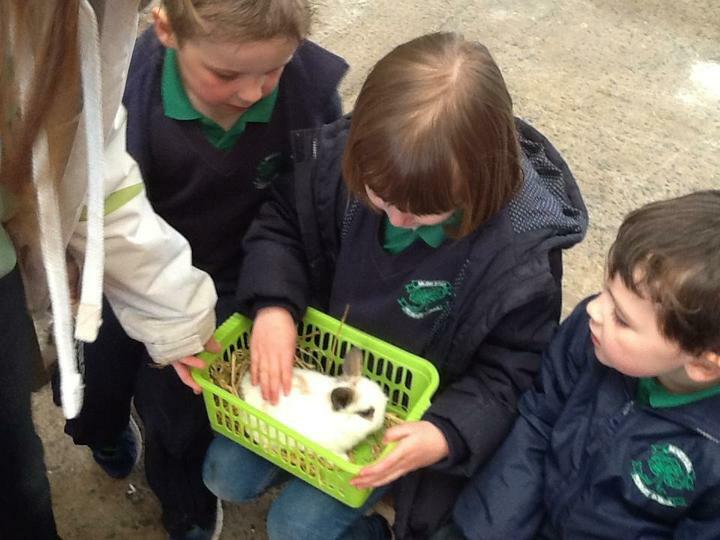 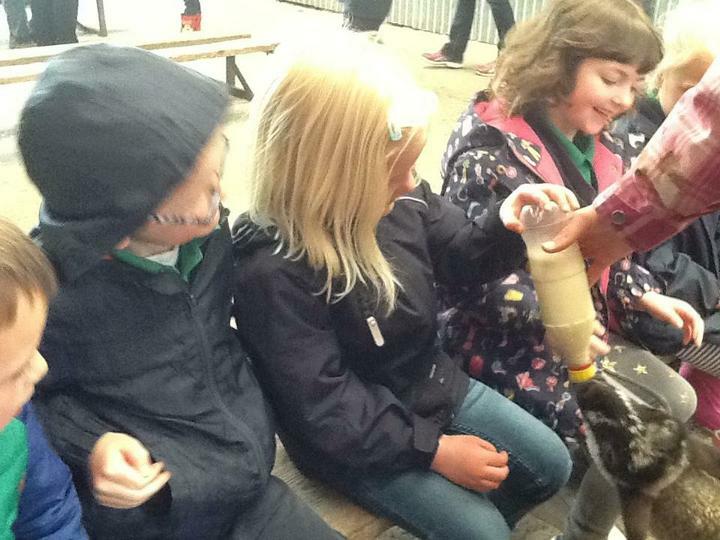 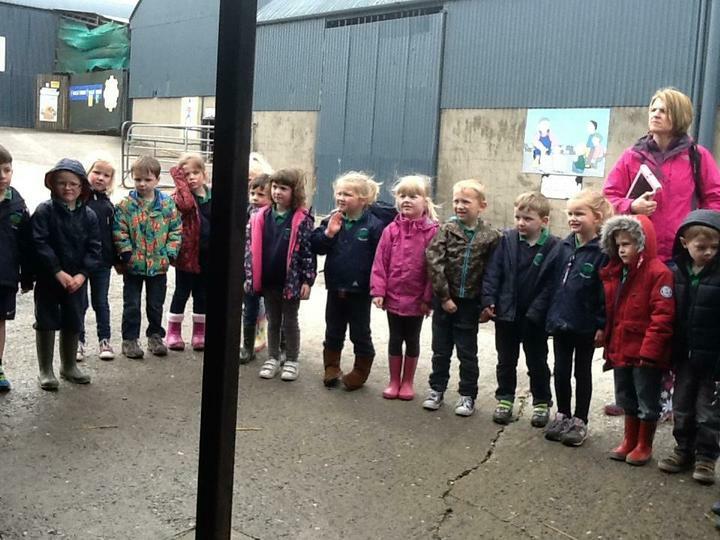 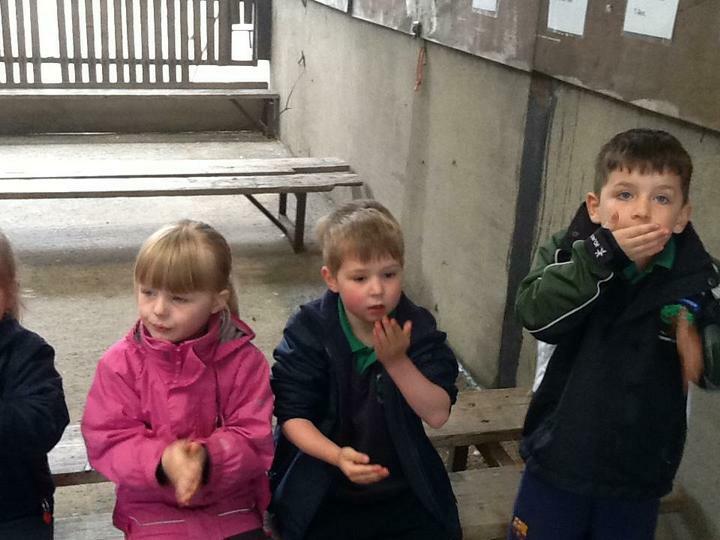 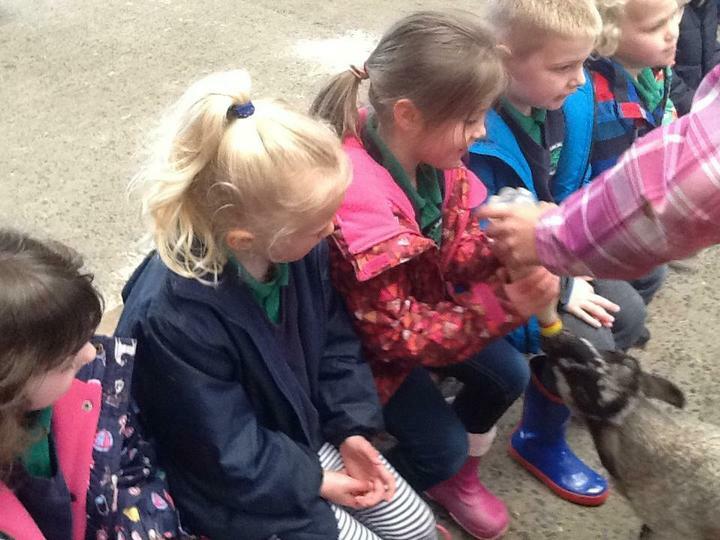 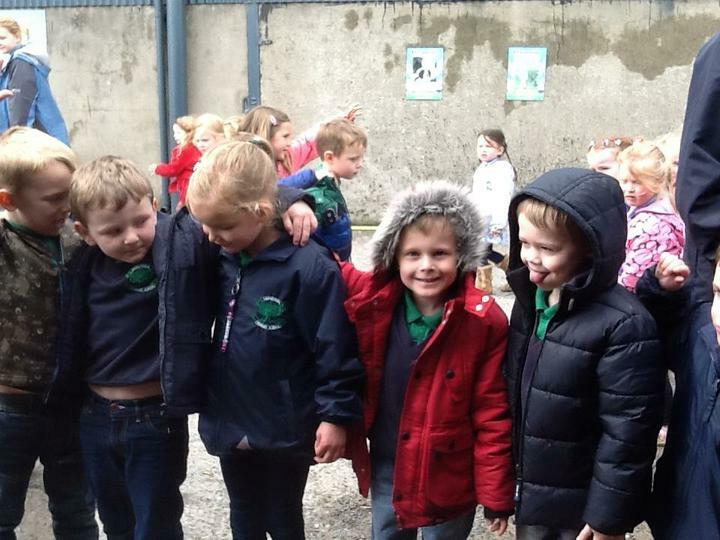 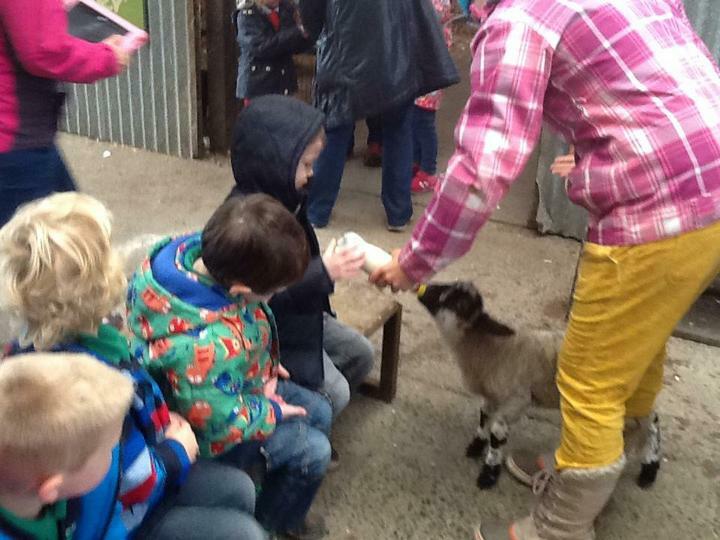 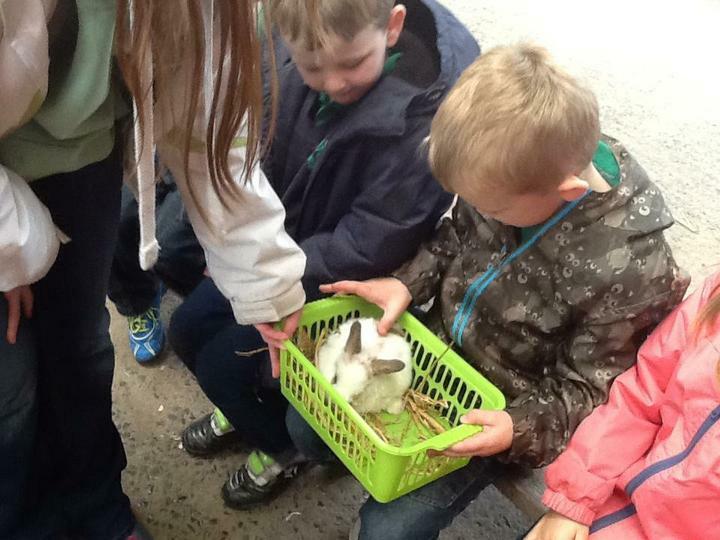 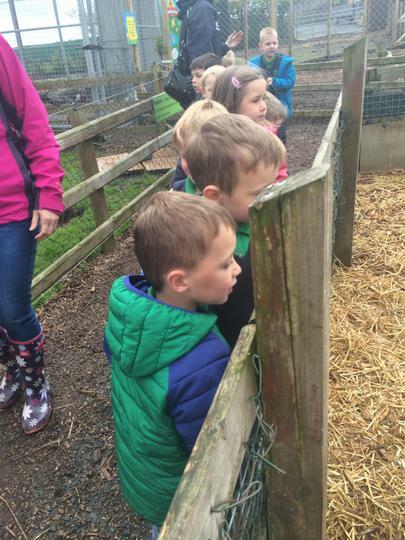 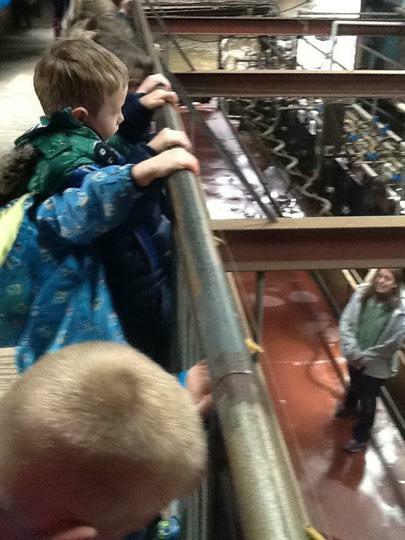 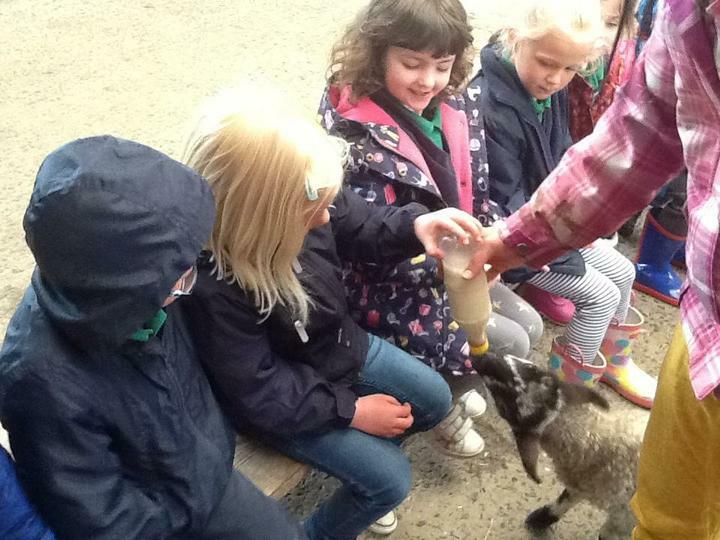 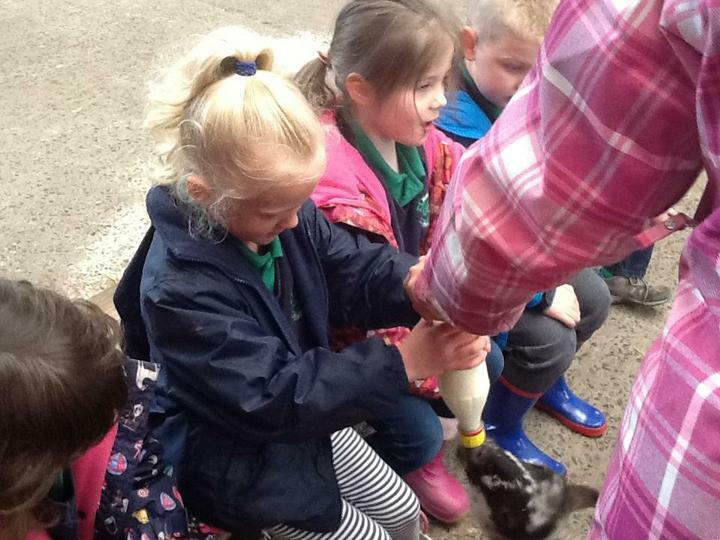 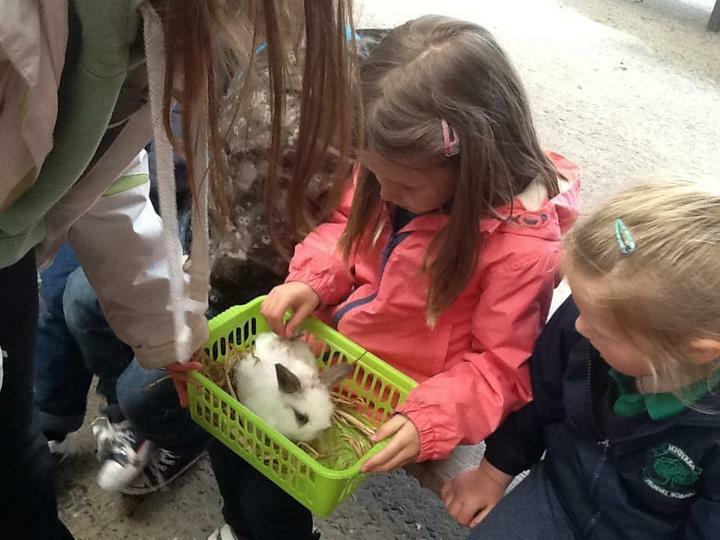 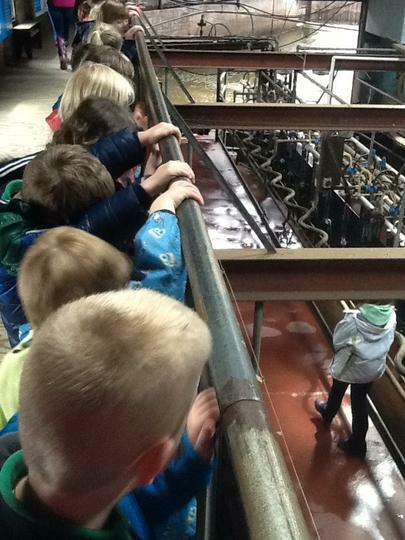 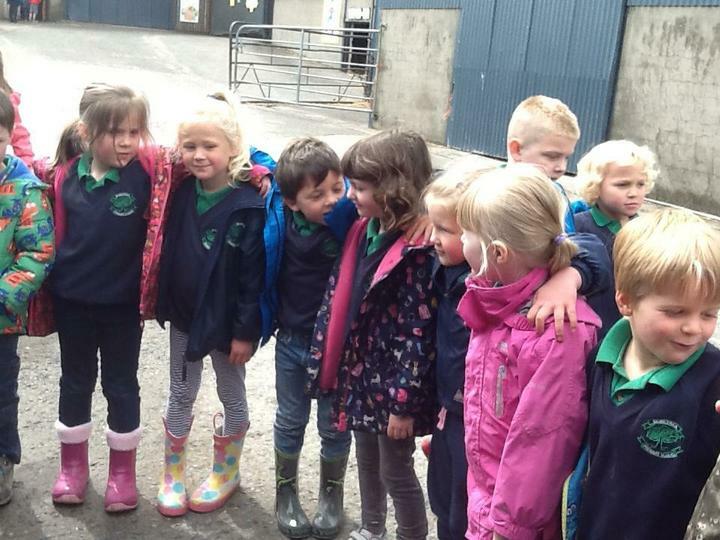 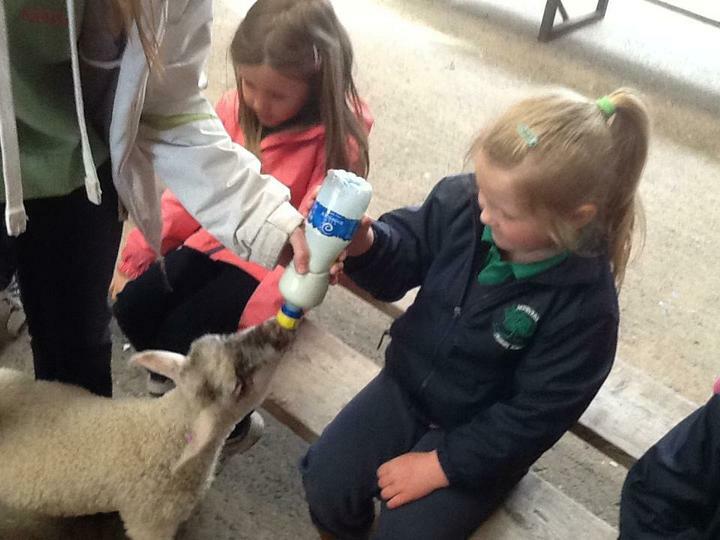 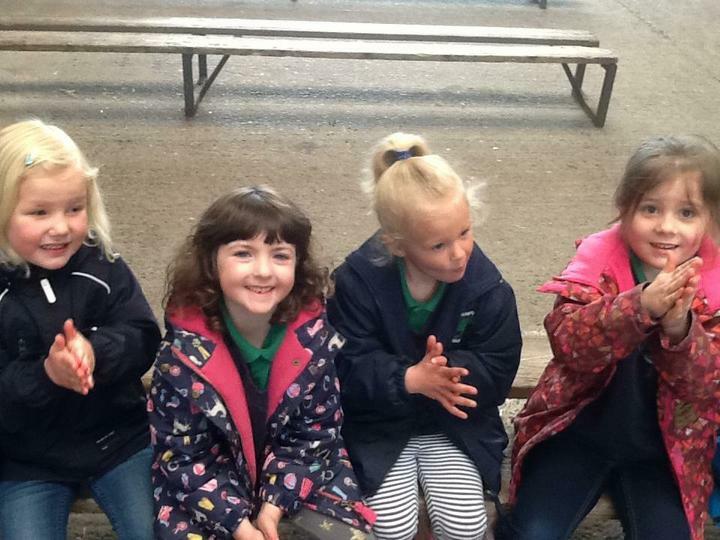 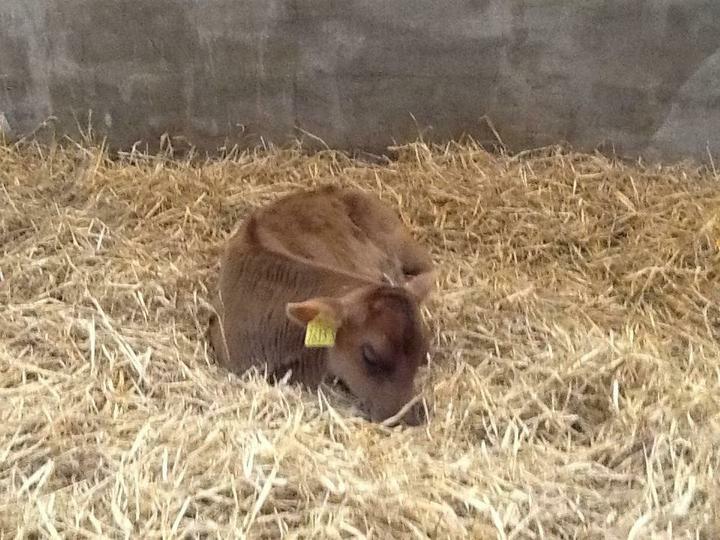 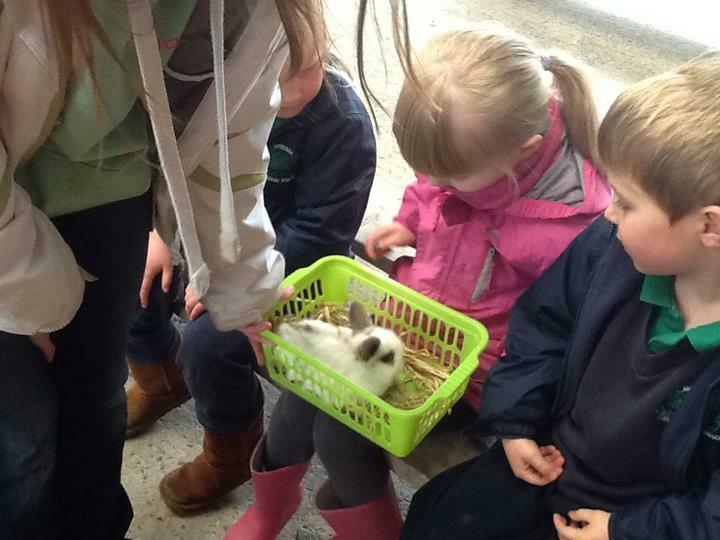 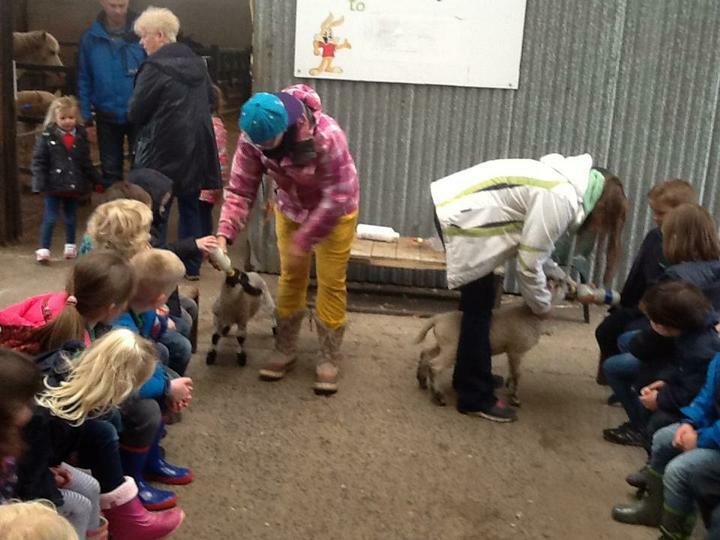 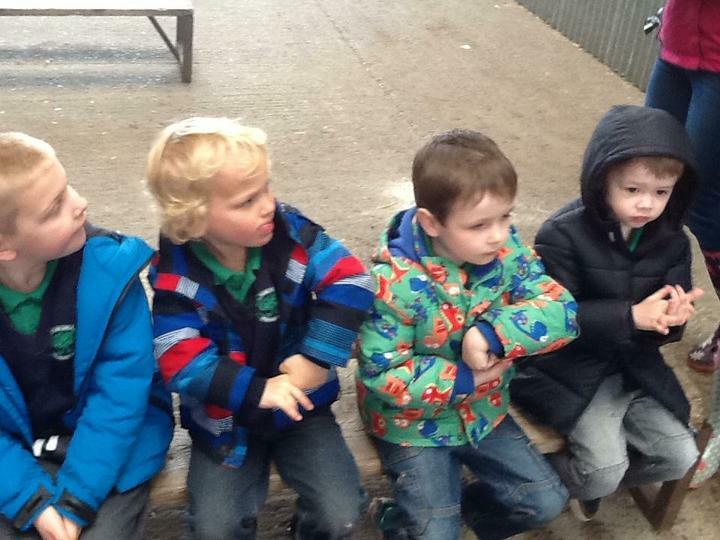 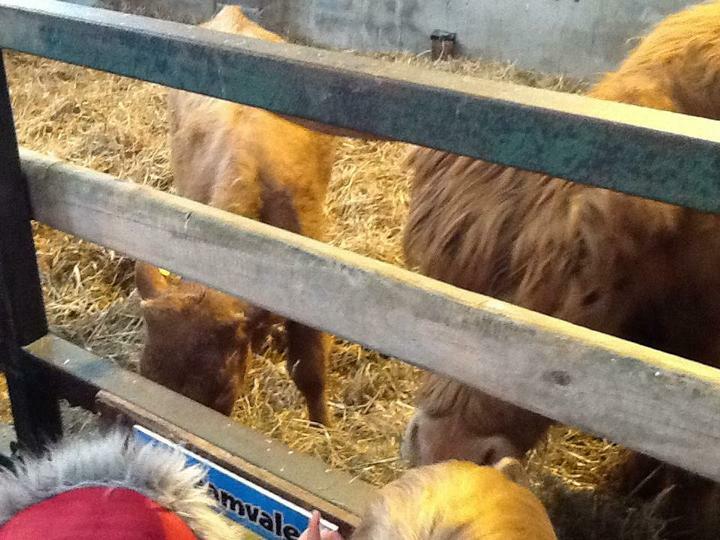 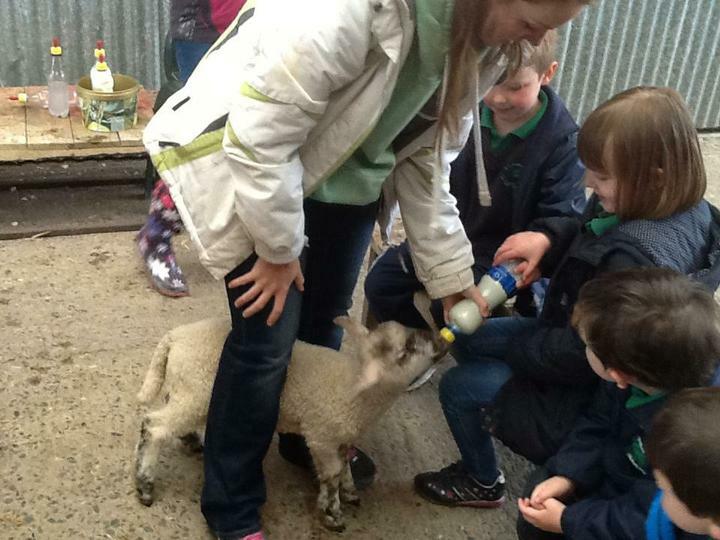 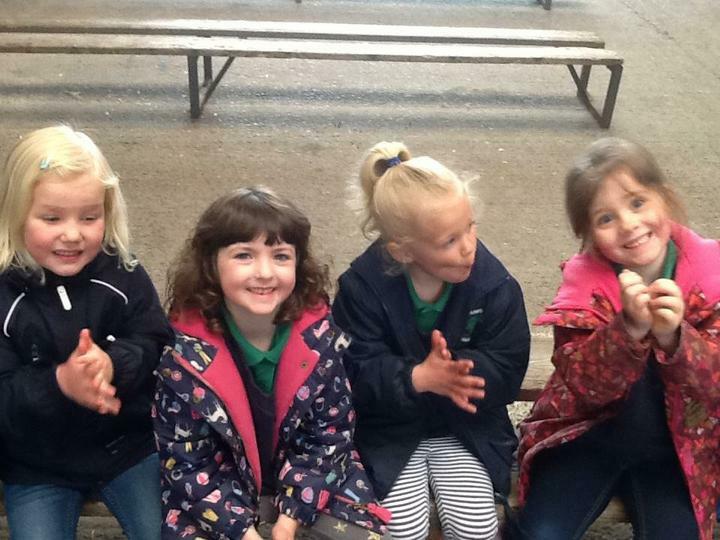 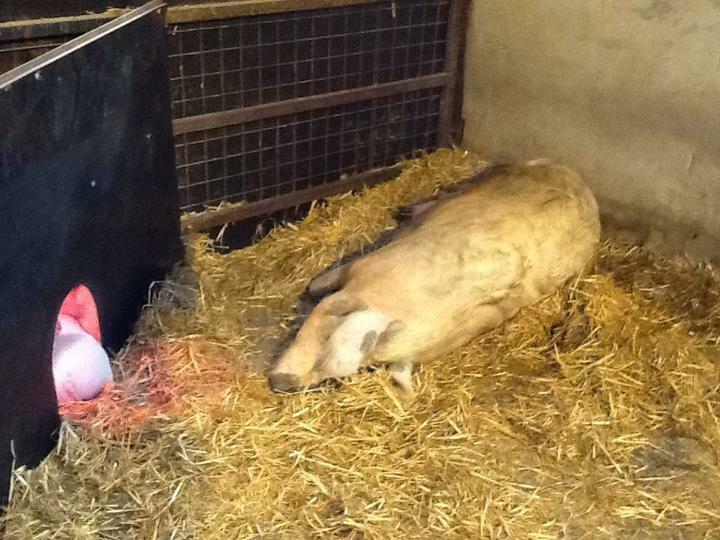 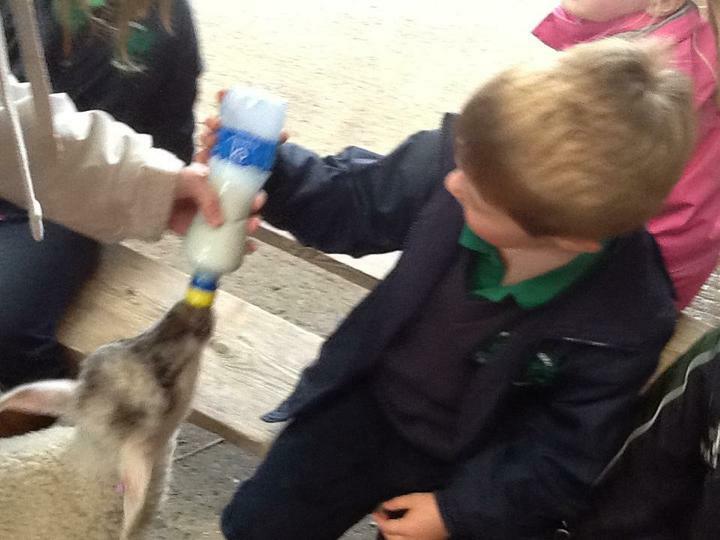 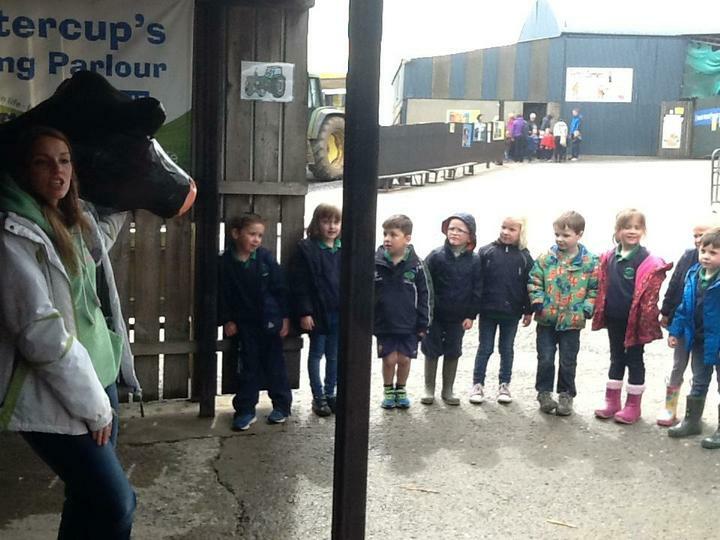 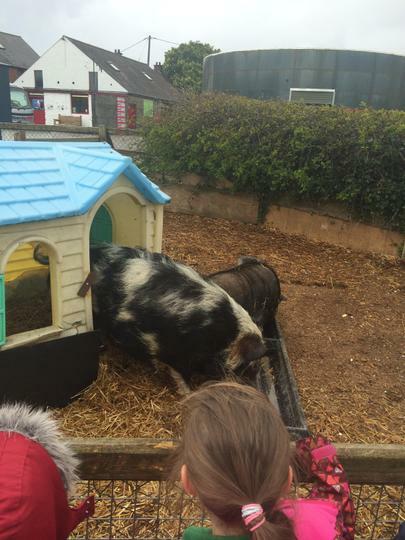 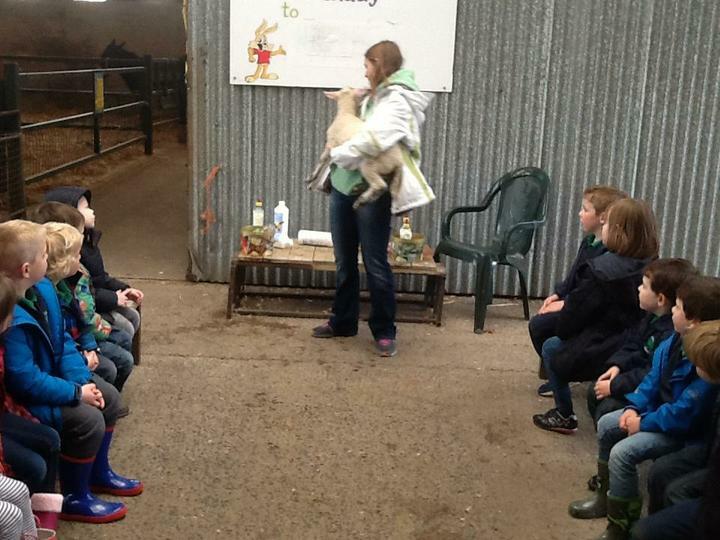 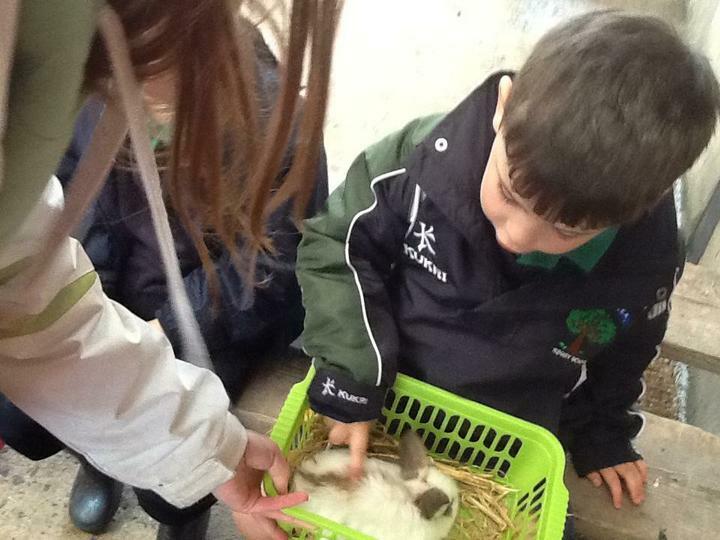 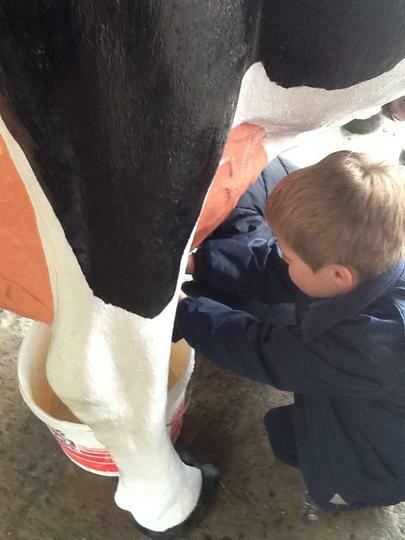 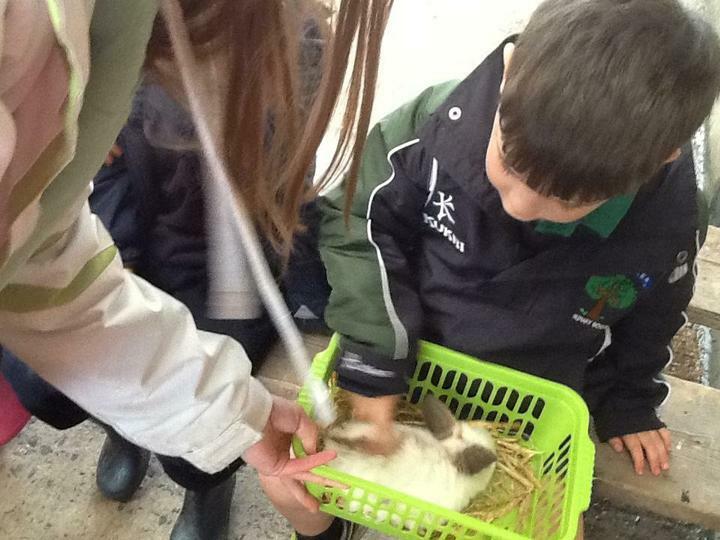 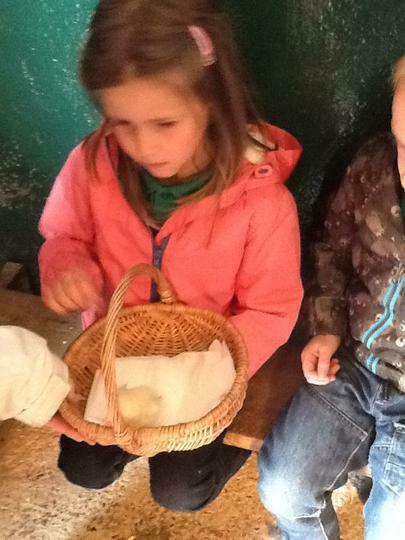 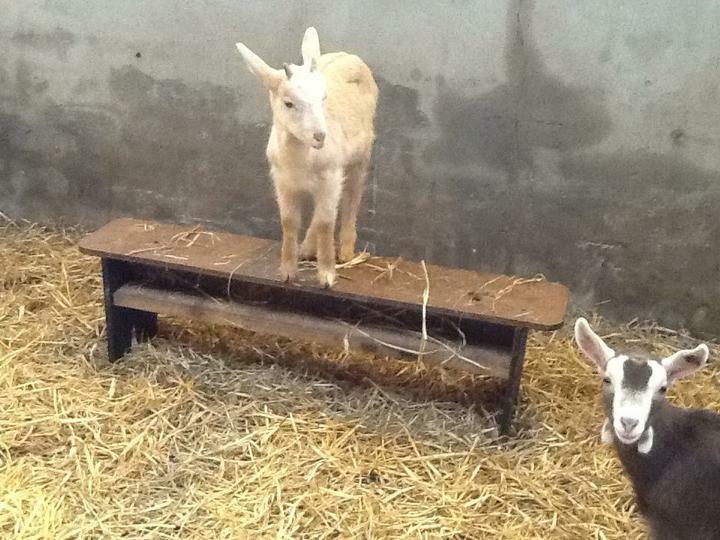 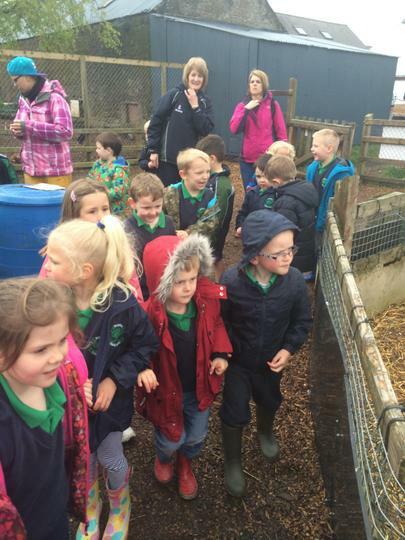 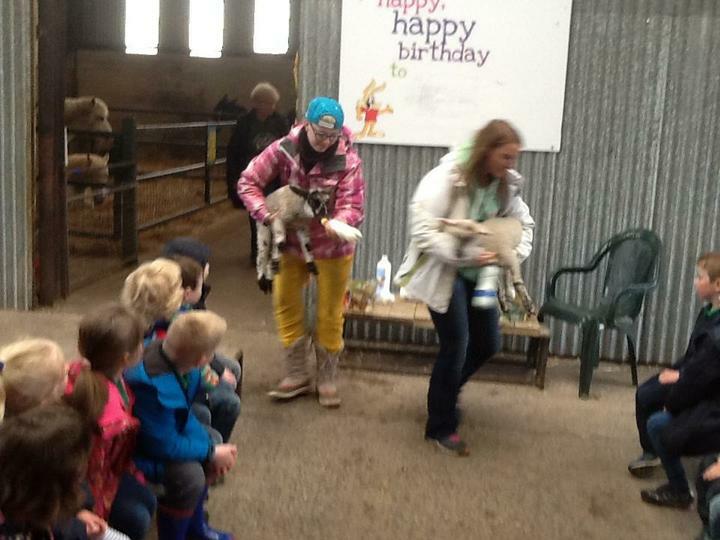 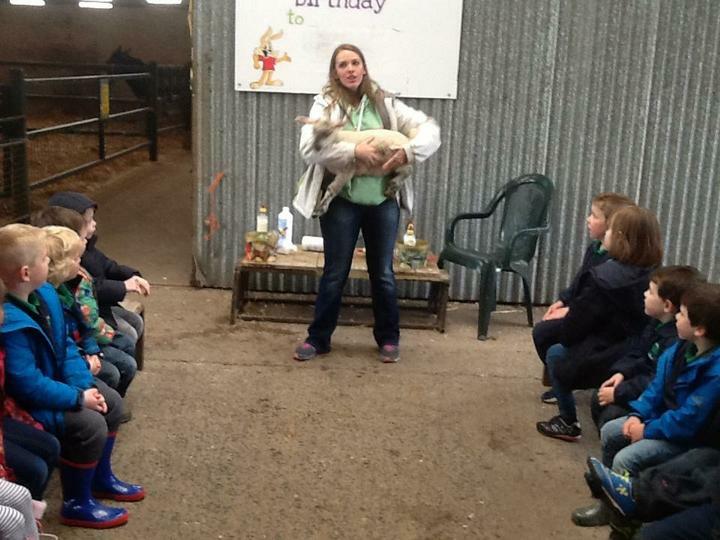 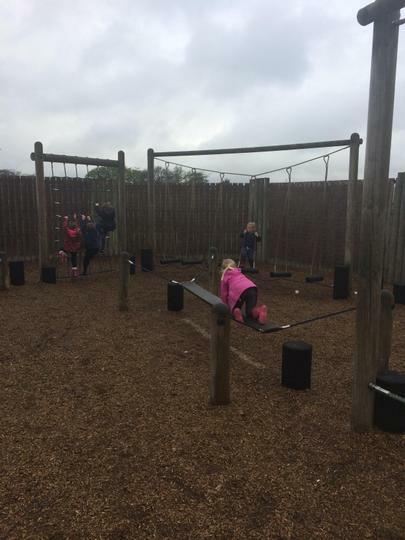 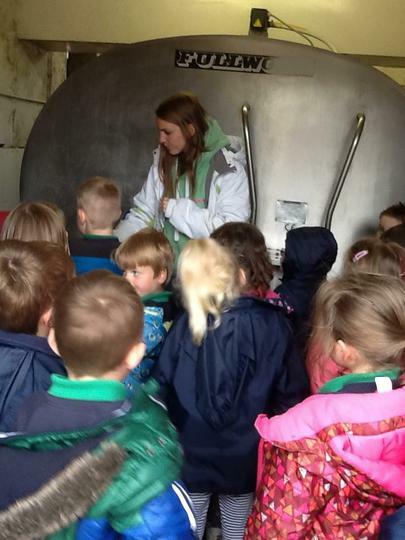 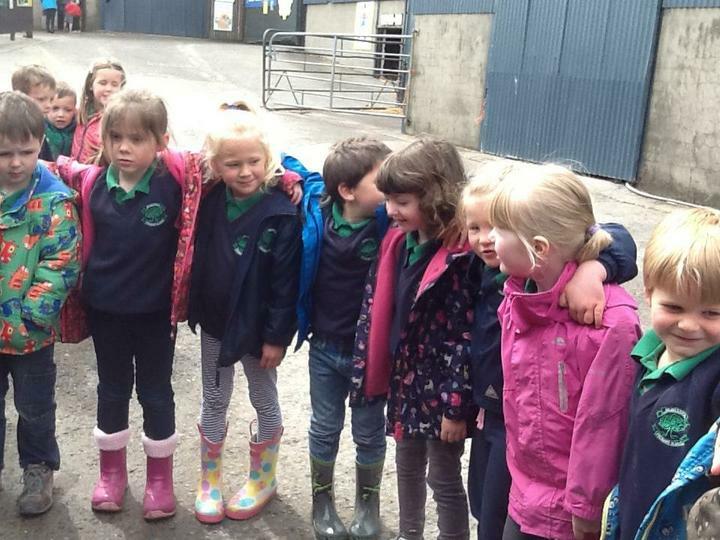 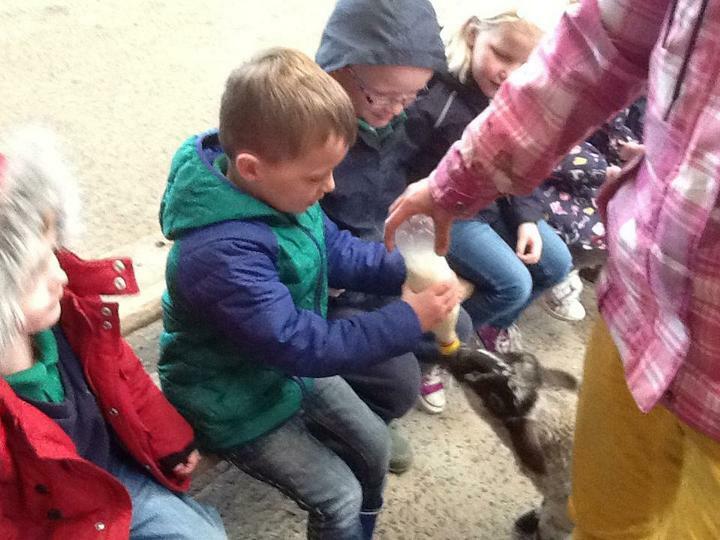 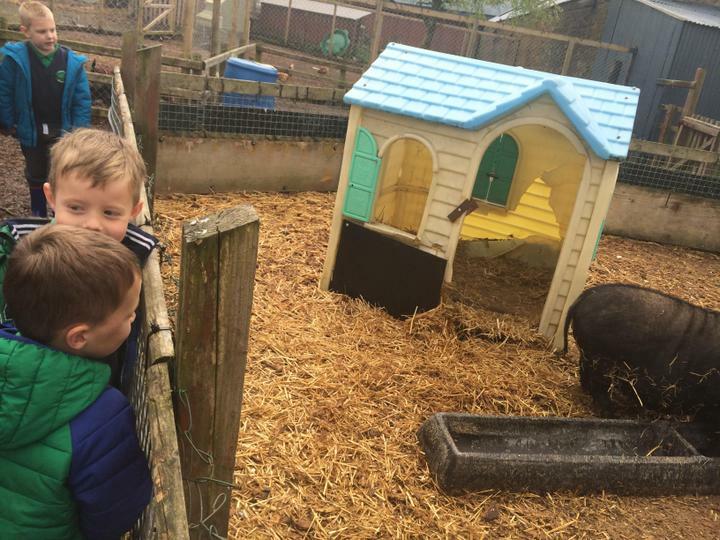 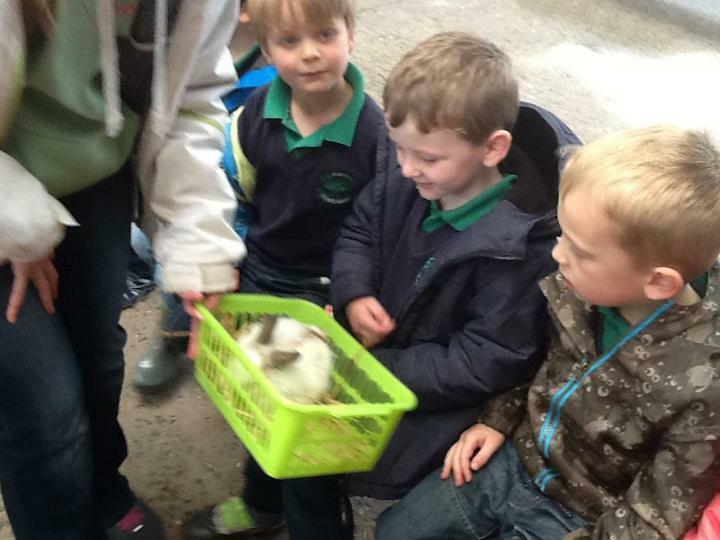 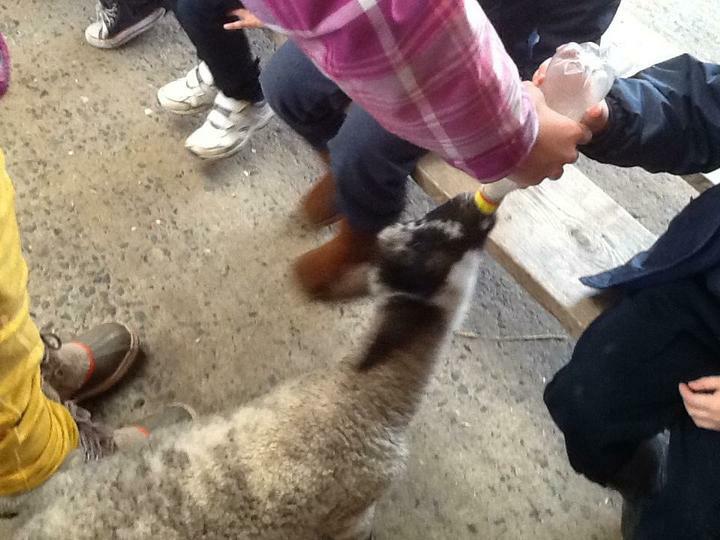 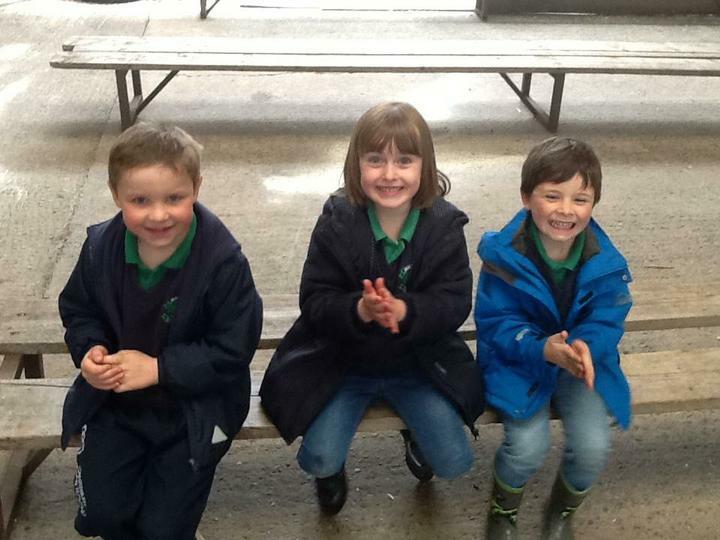 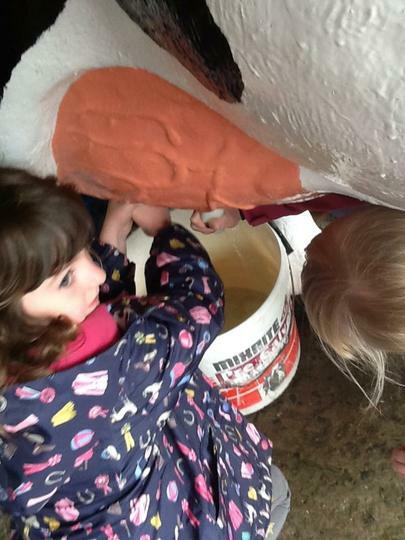 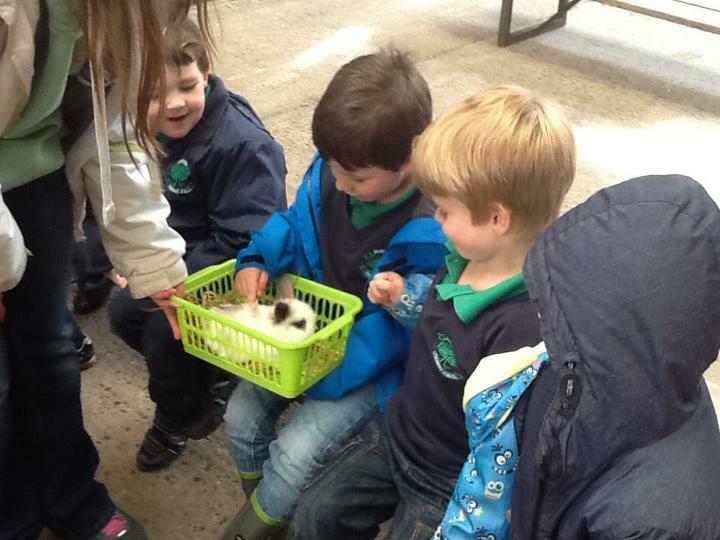 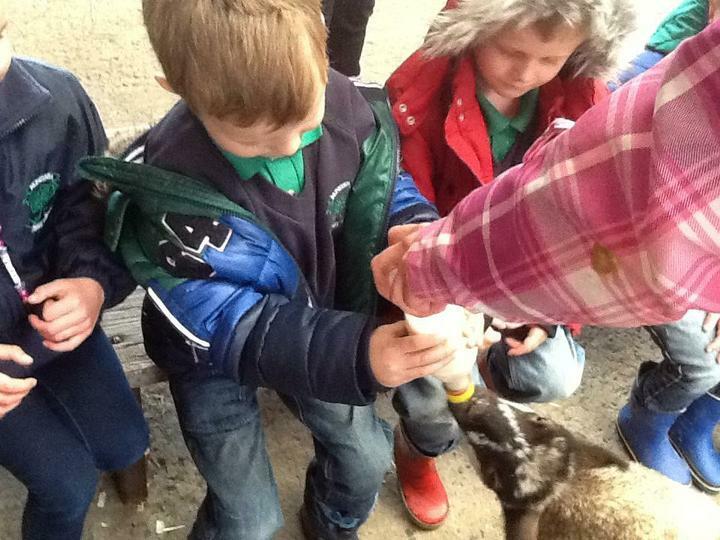 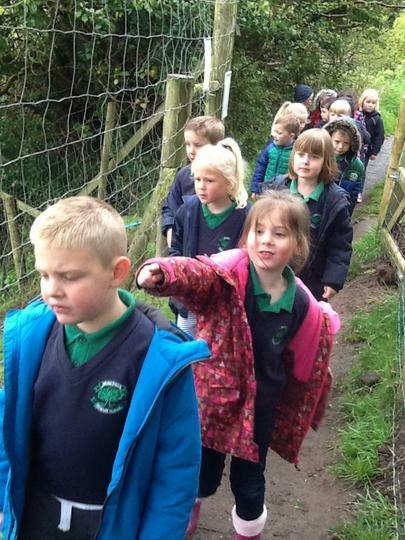 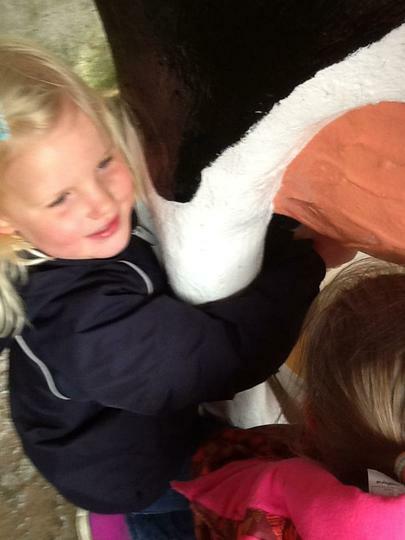 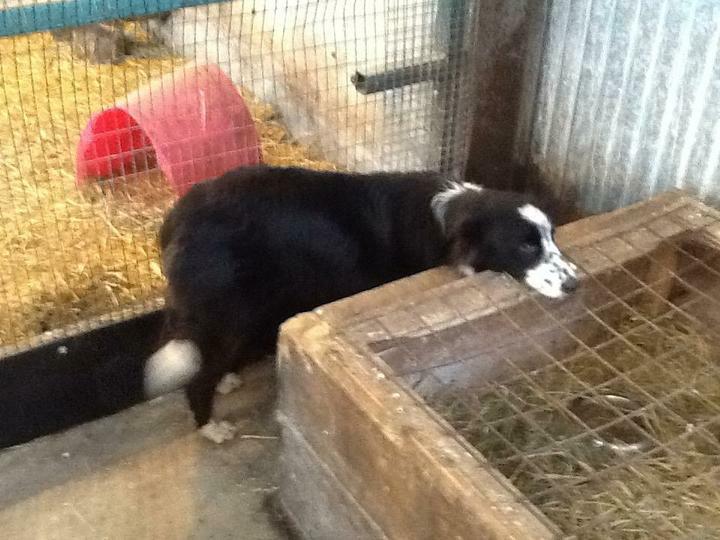 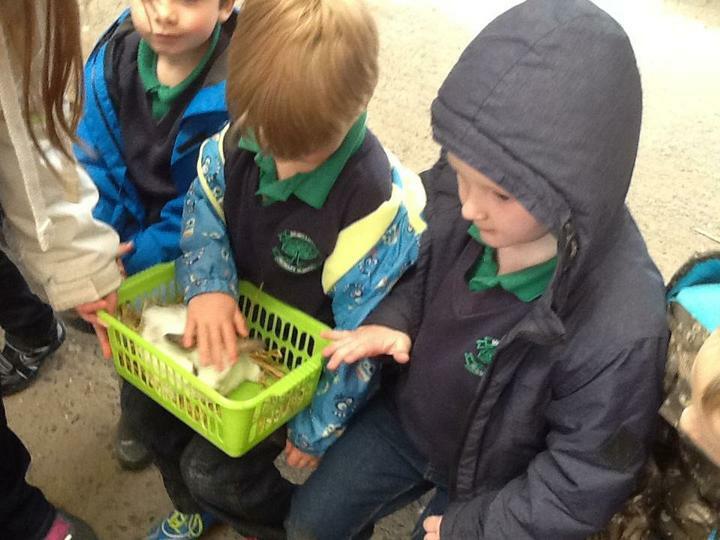 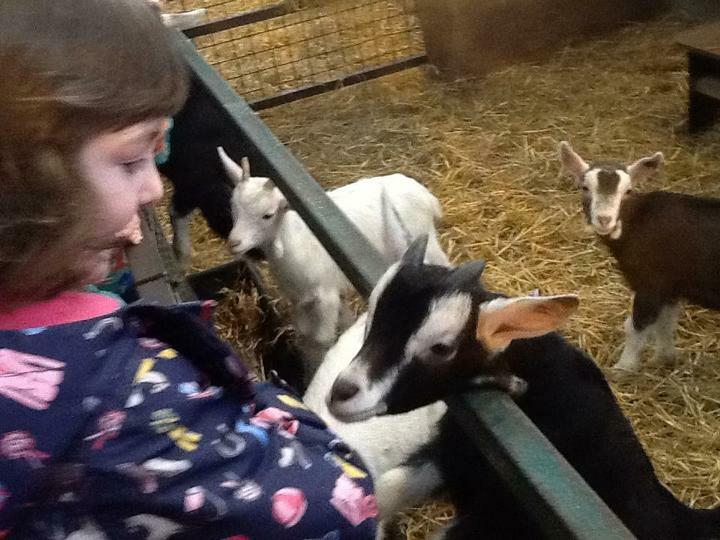 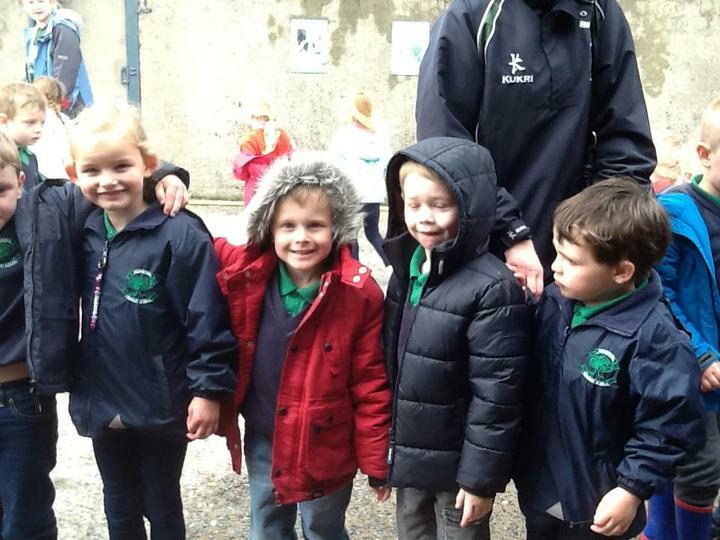 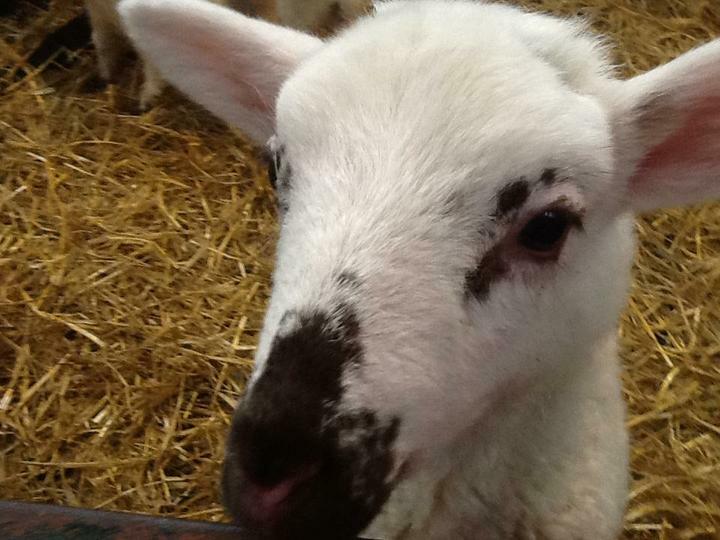 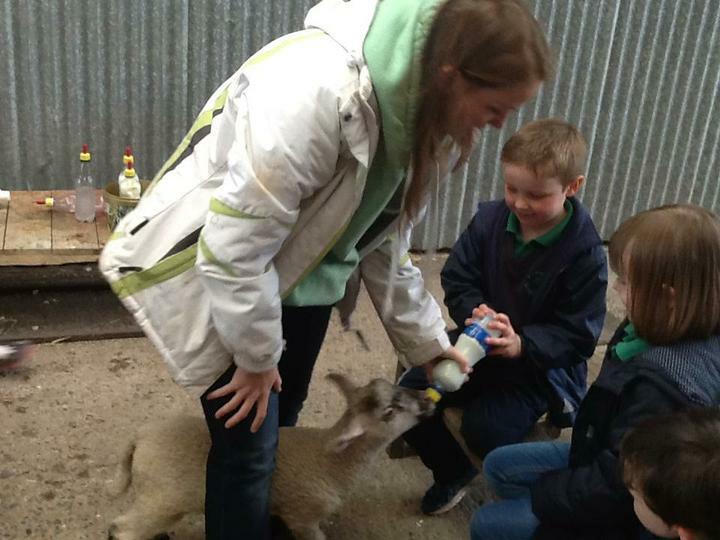 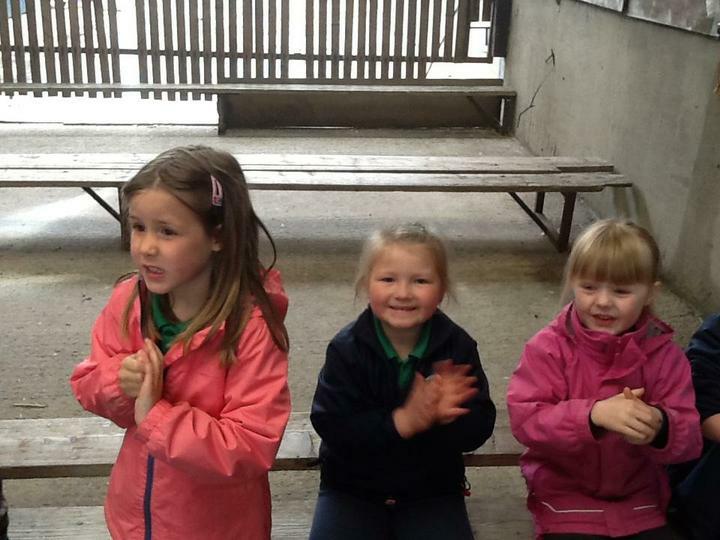 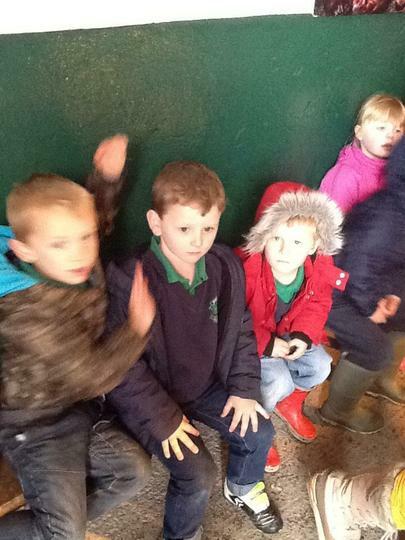 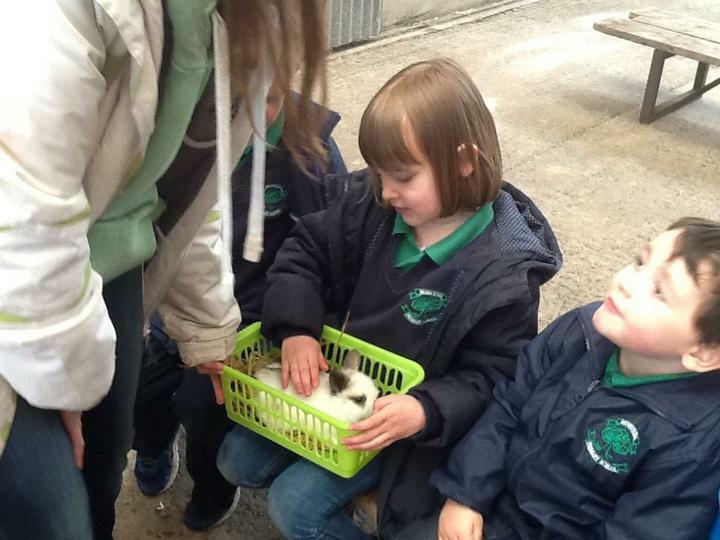 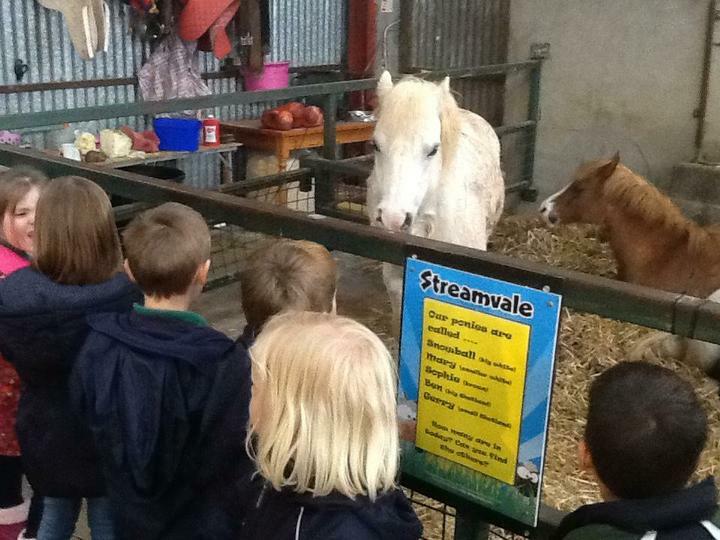 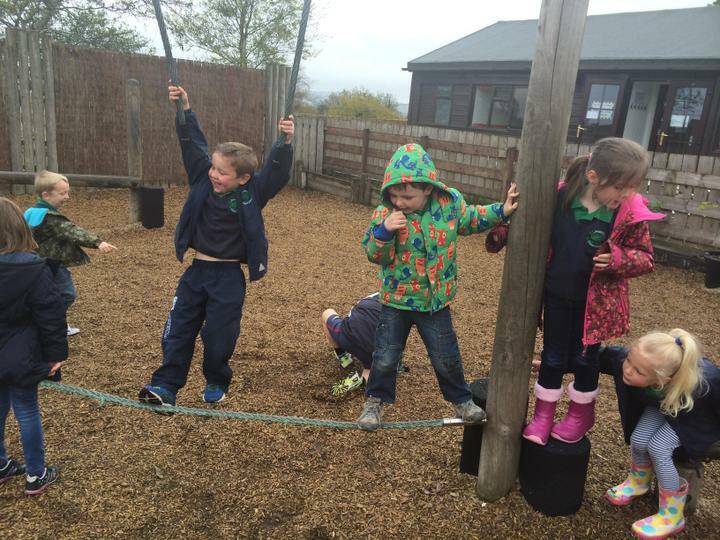 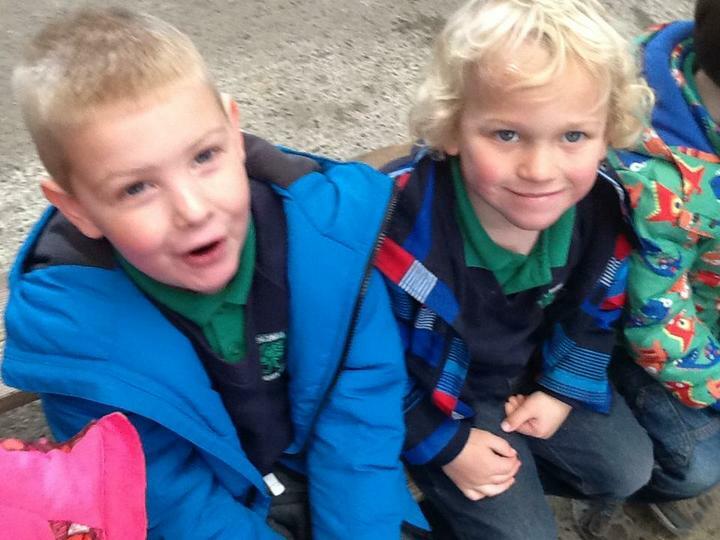 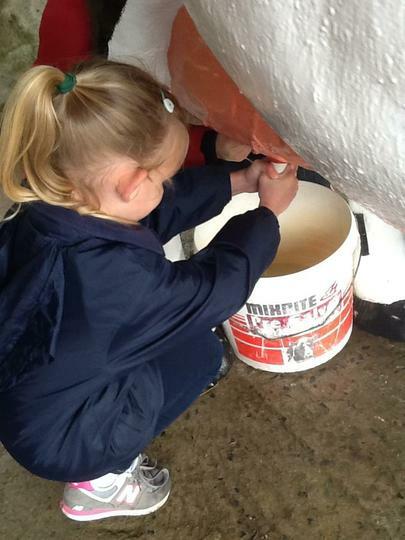 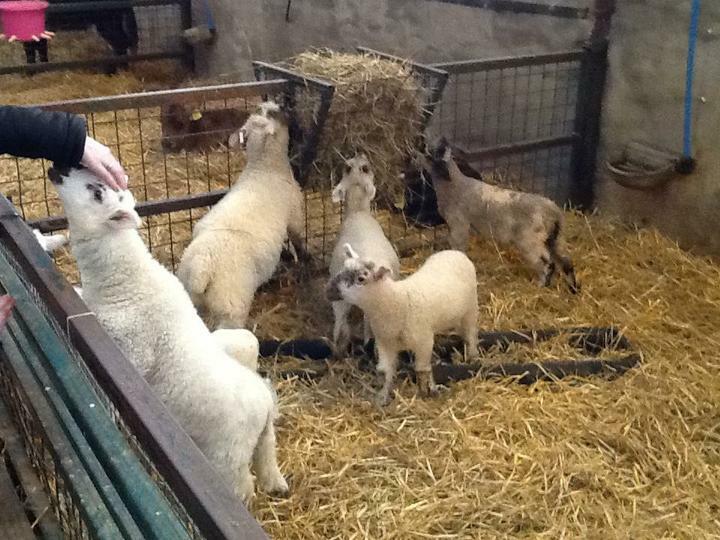 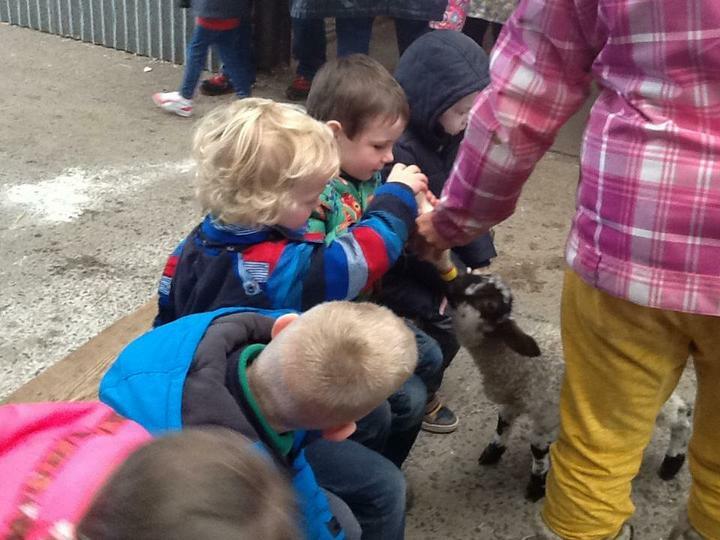 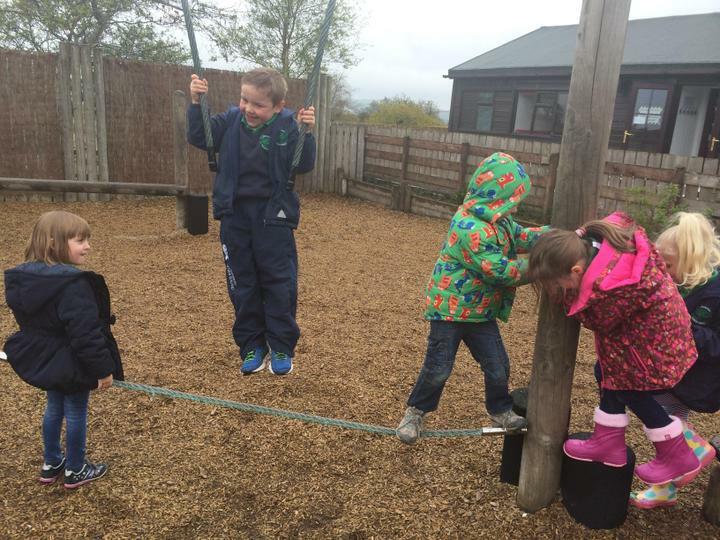 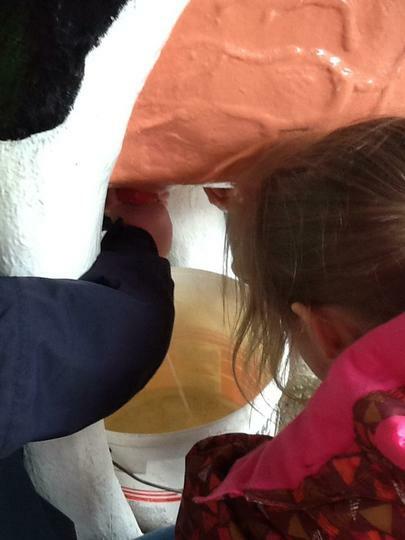 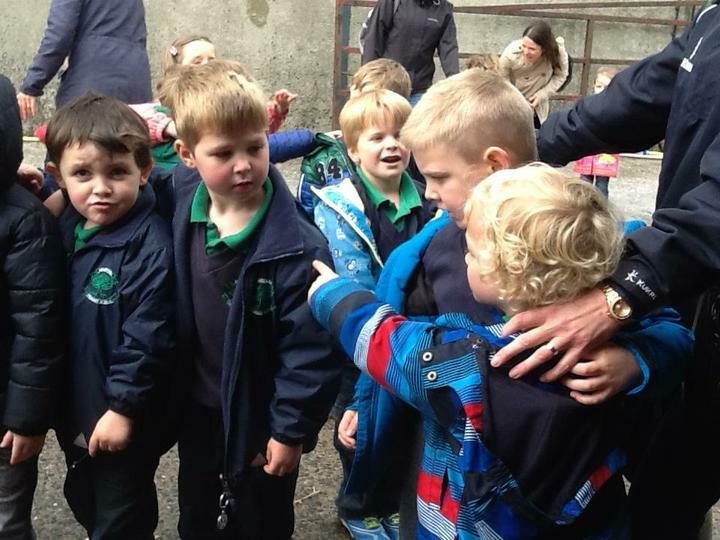 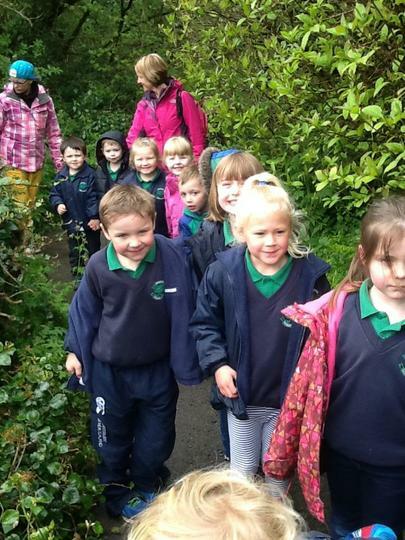 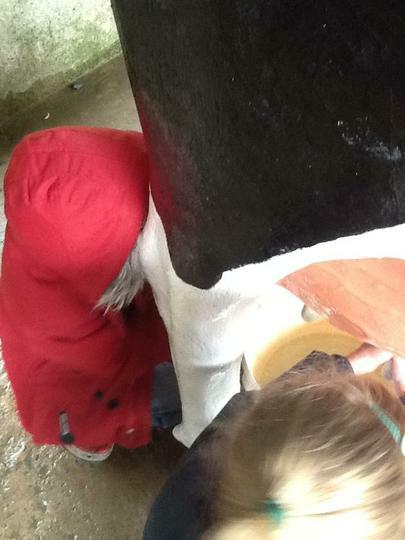 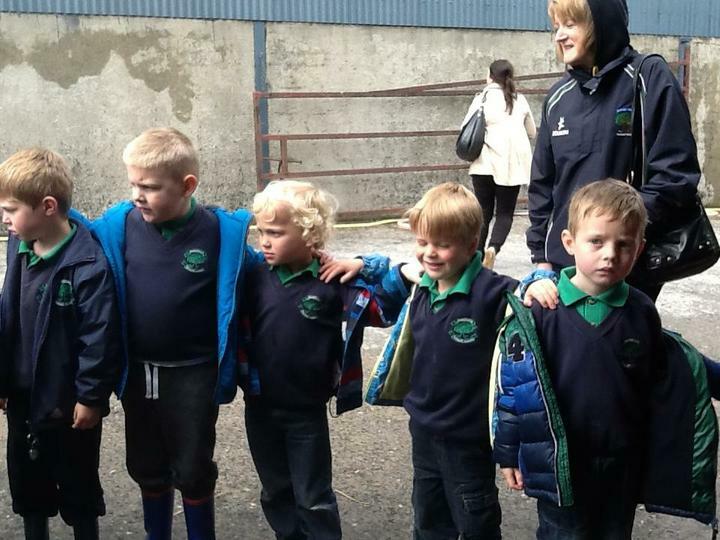 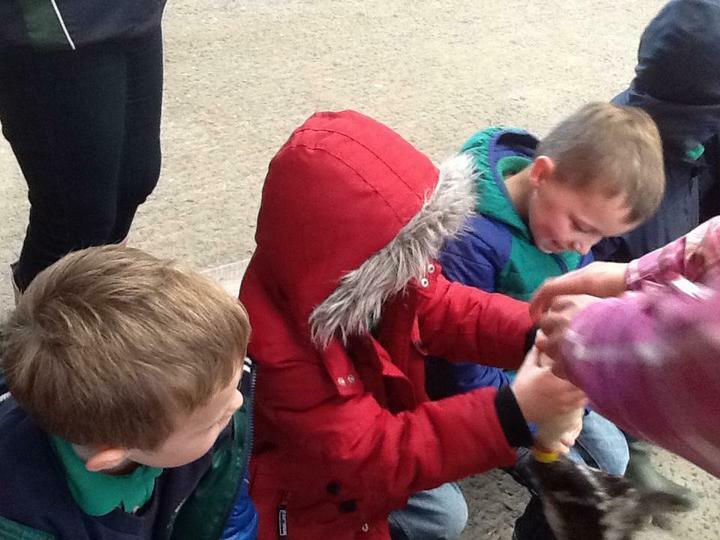 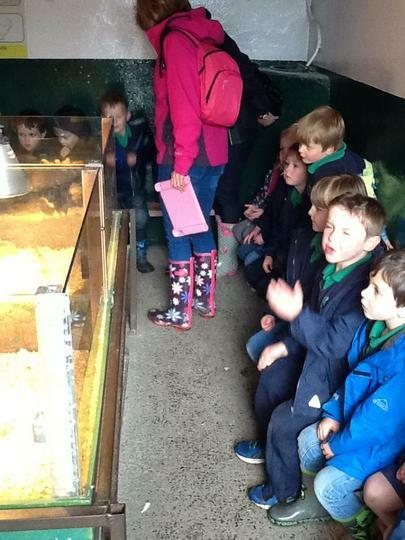 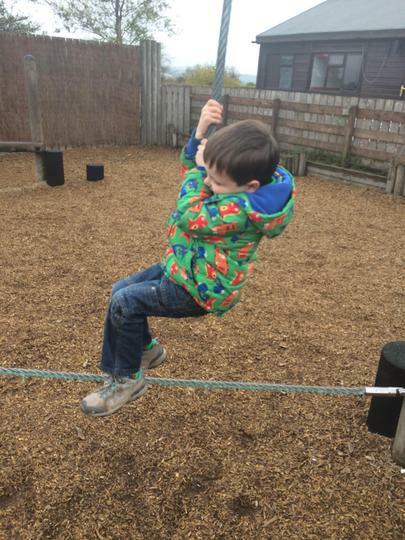 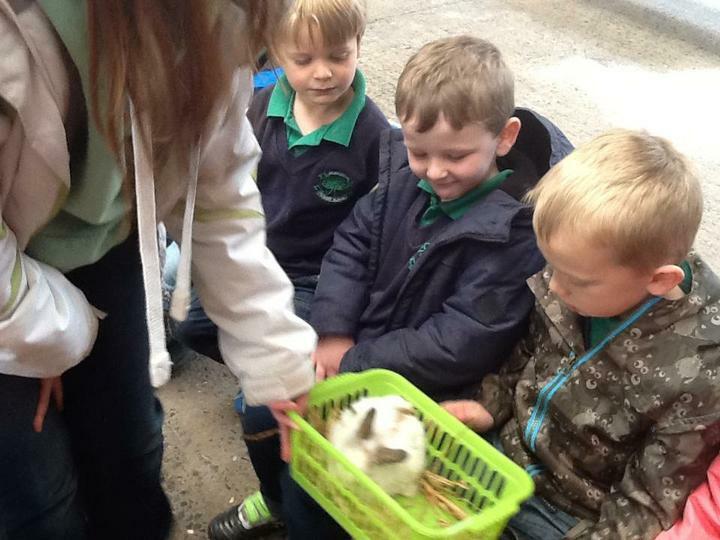 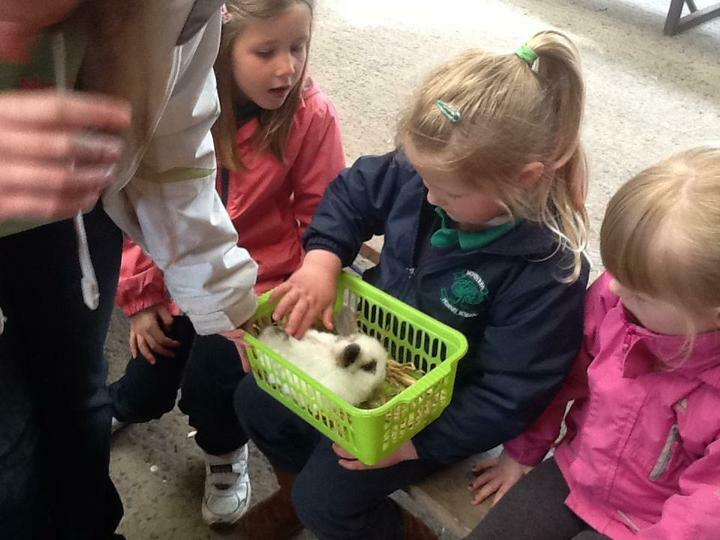 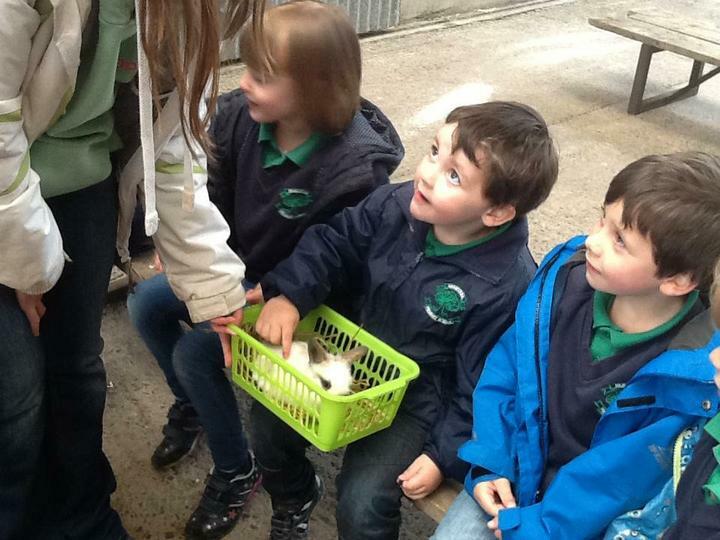 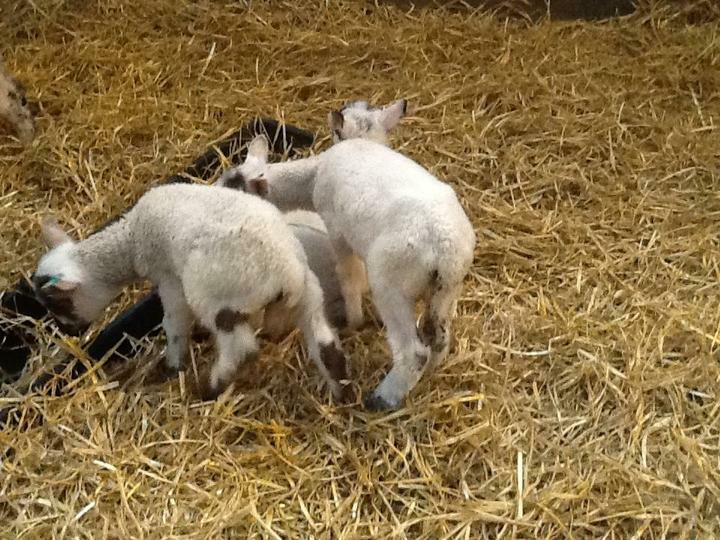 We had so much fun on our trip to Streamvale Farm. 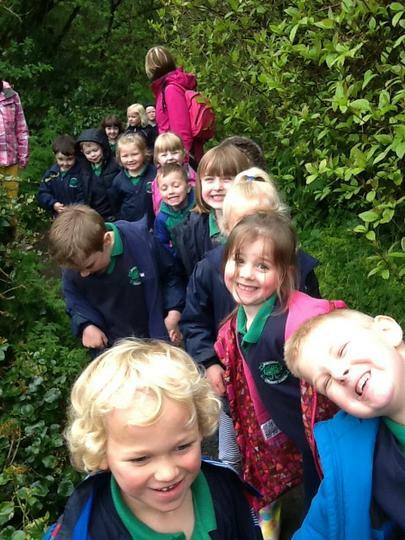 We hope you enjoy looking at the photographs! 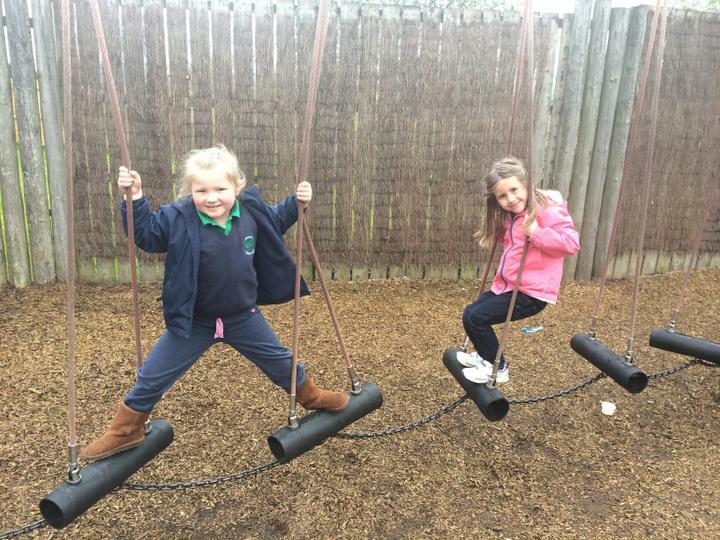 We had fun at the parks! 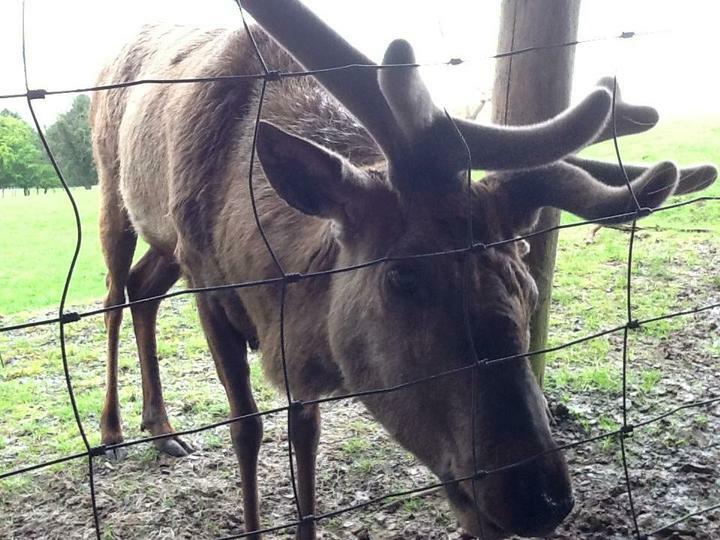 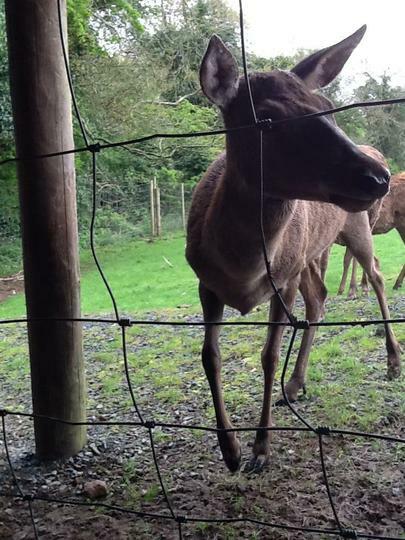 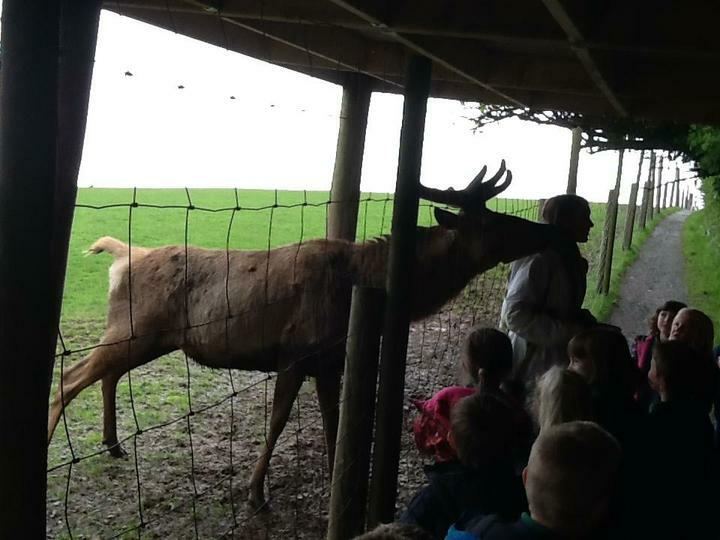 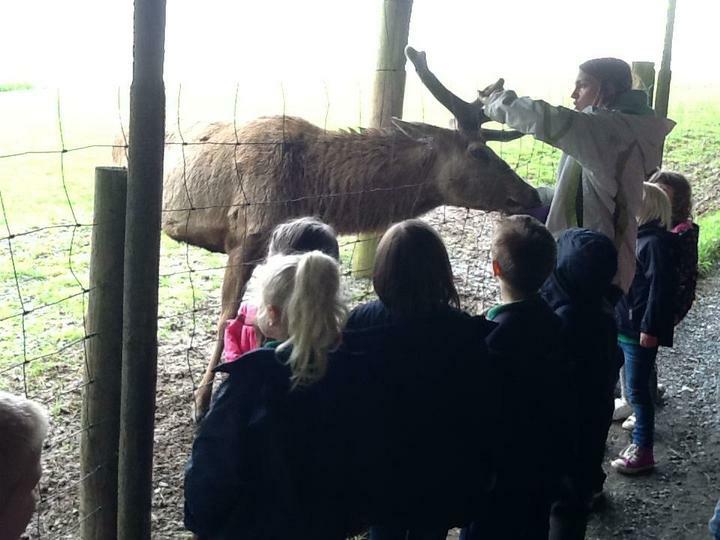 We went on a wilderness walk and fed the deer, they were very friendly! 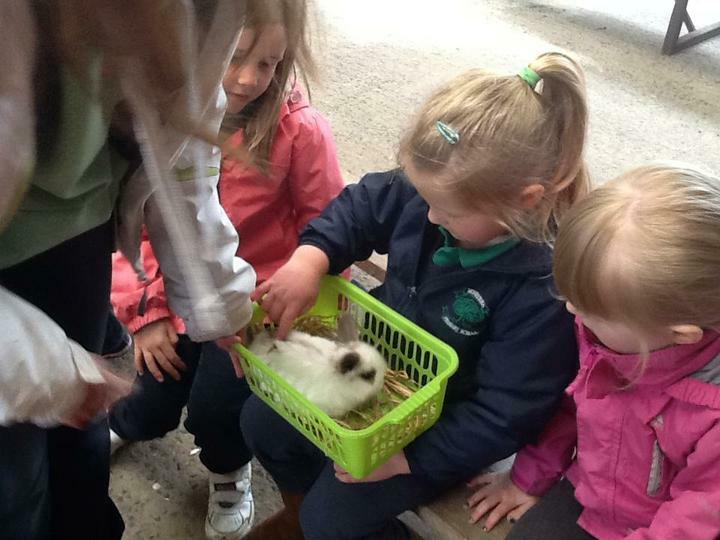 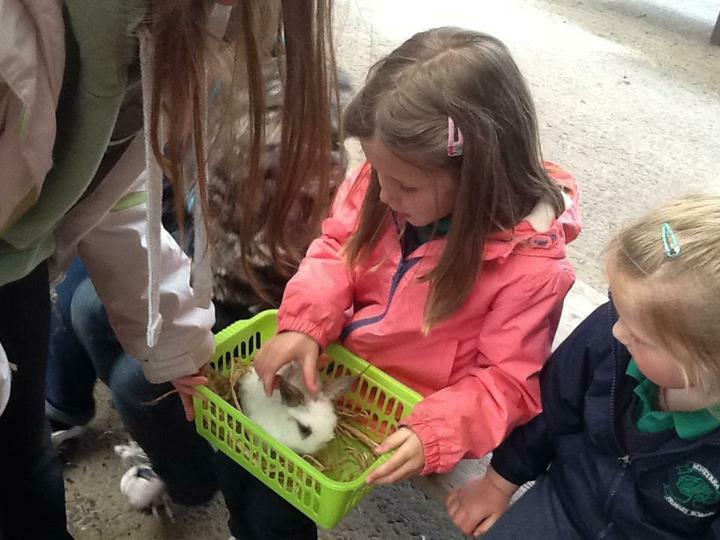 We met a wee bunny! 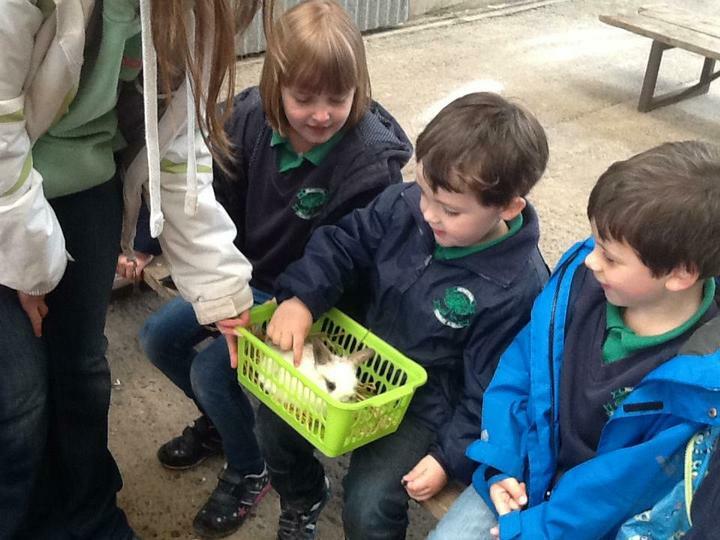 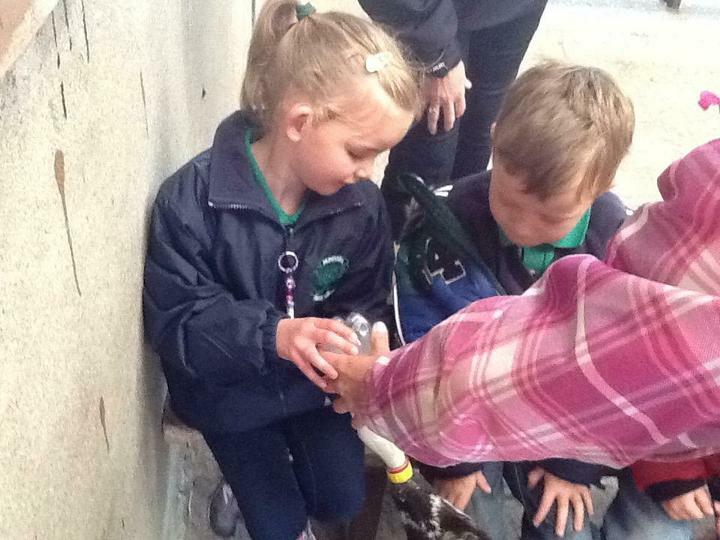 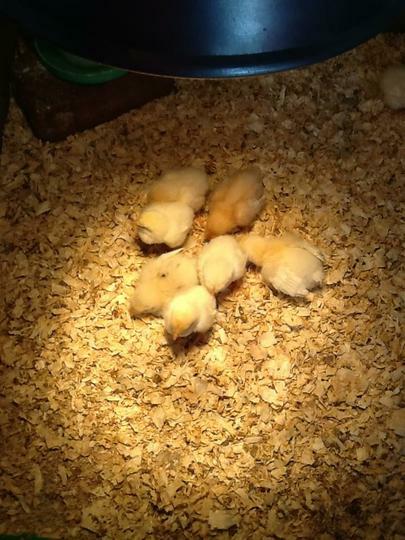 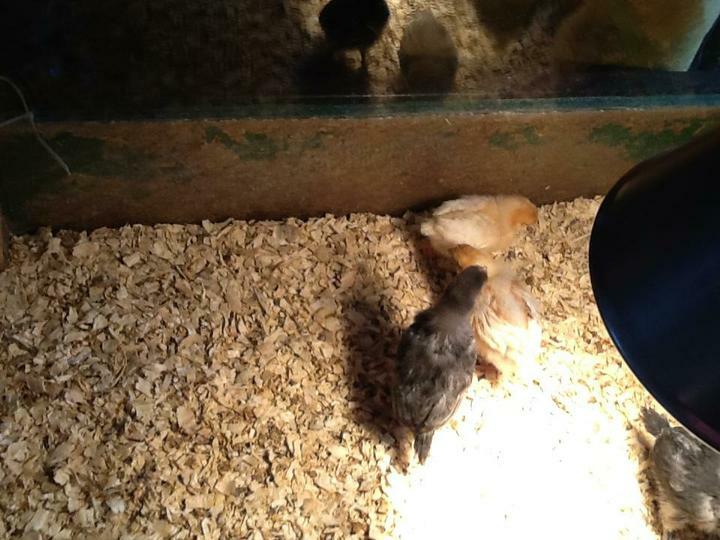 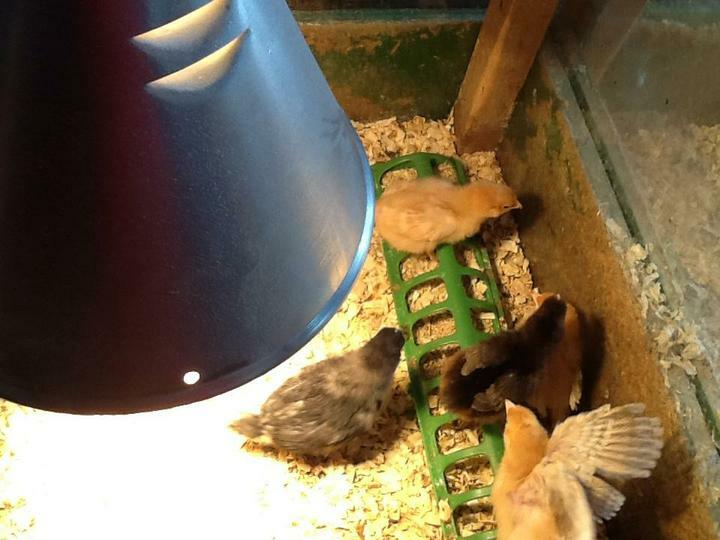 We met baby chicks, they were so cute!